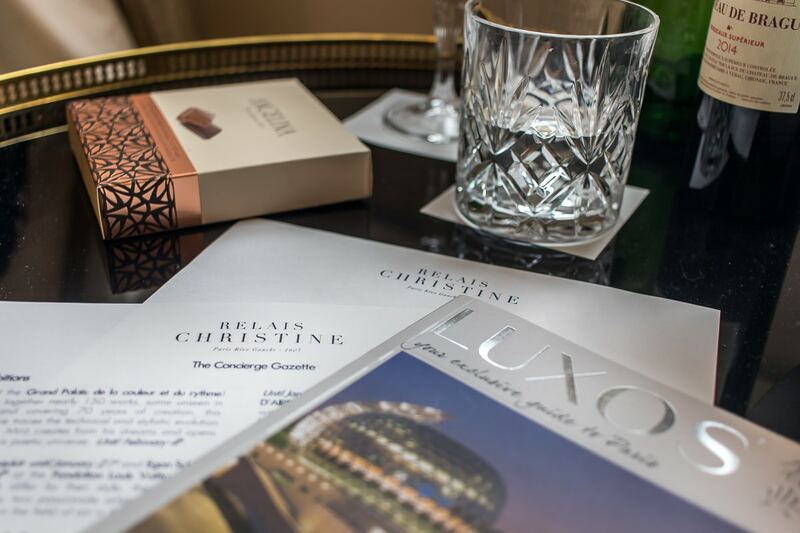 Paris is one of the most romantic cities in the world: what better way to celebrate Valentine’s Day than to enjoy a weekend in the Ville Lumiere? 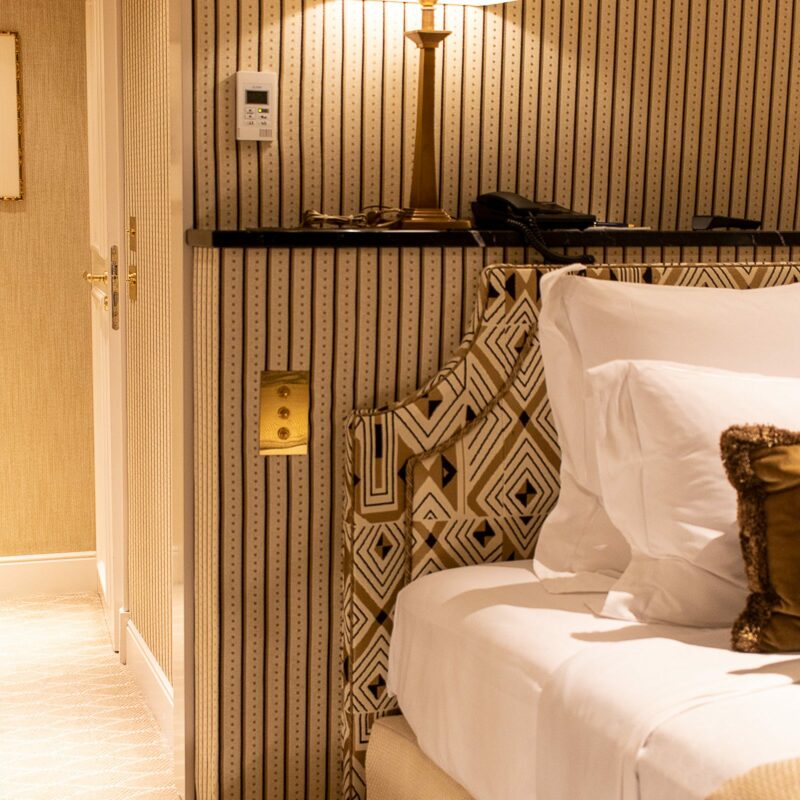 Before choosing where to eat, where to go shopping, what to visit or where to dine, you have to choose where to stay in Paris. 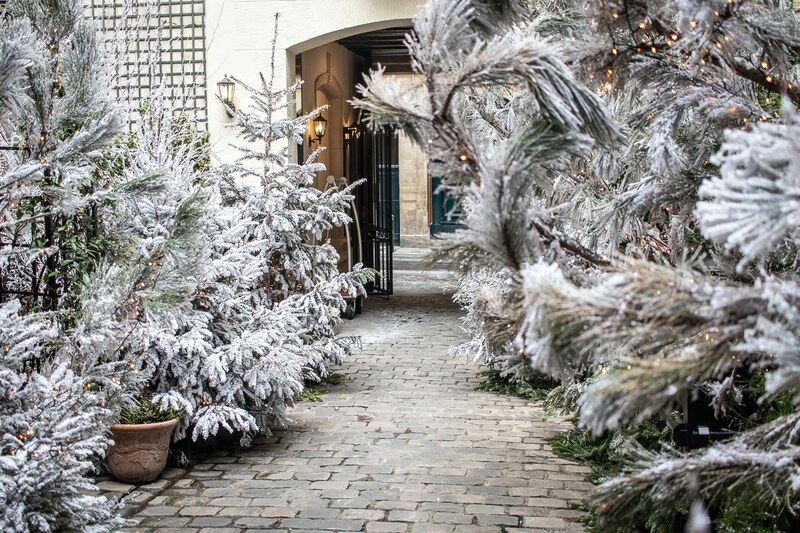 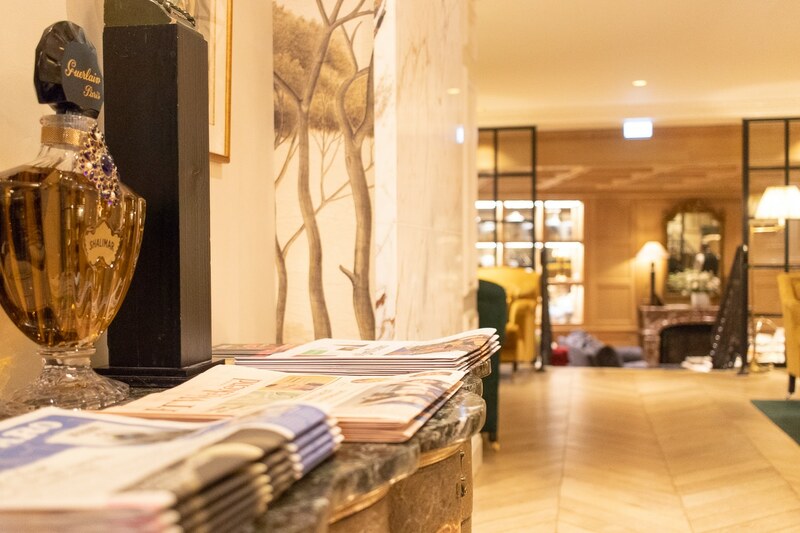 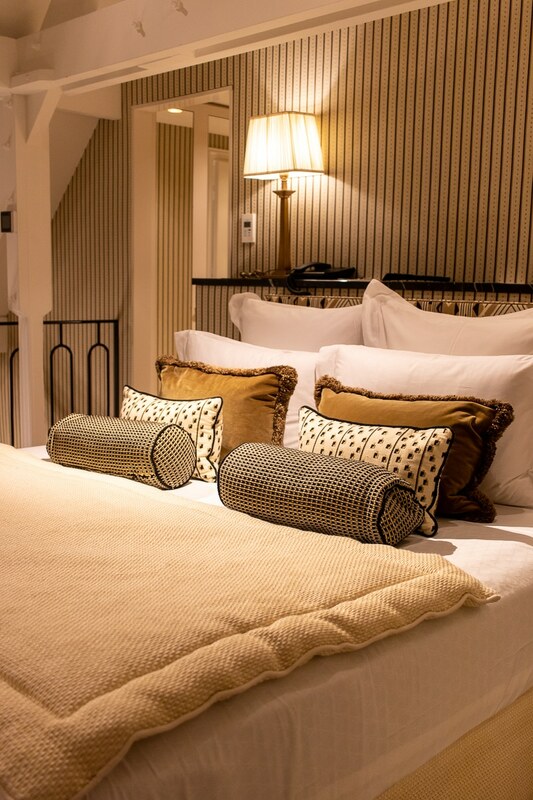 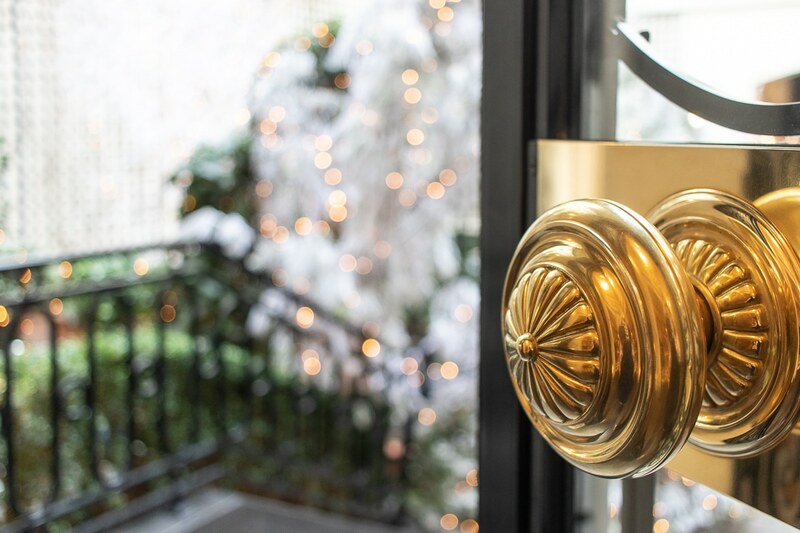 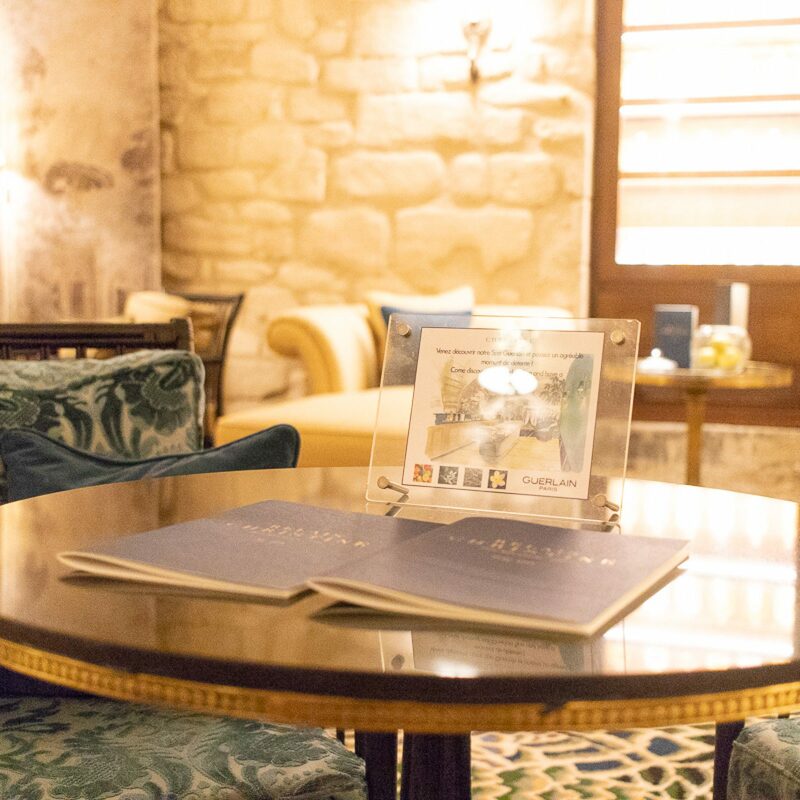 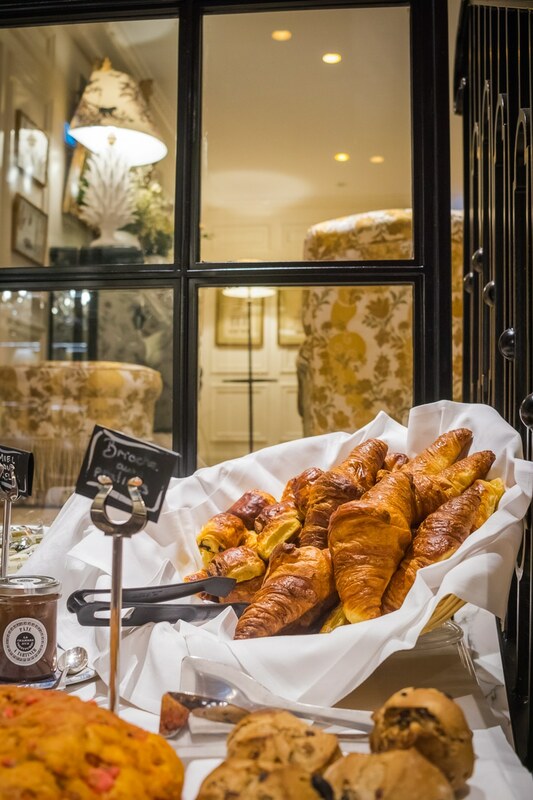 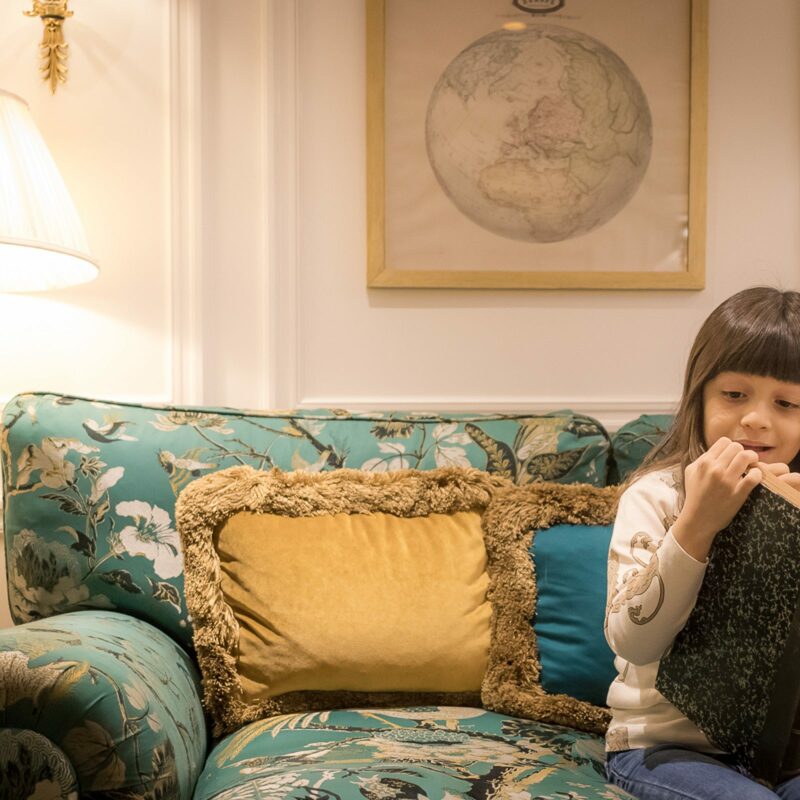 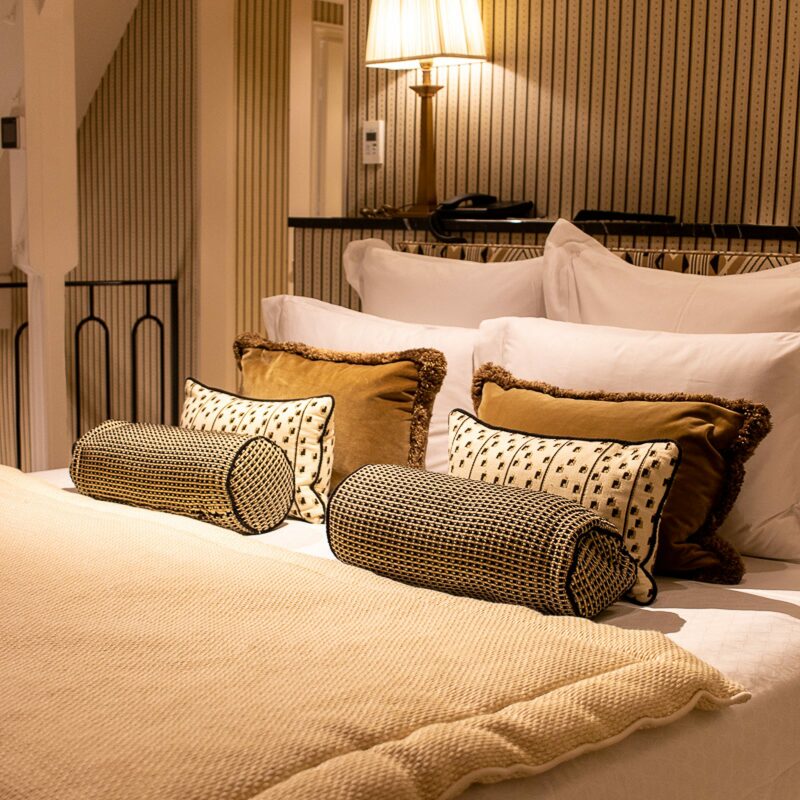 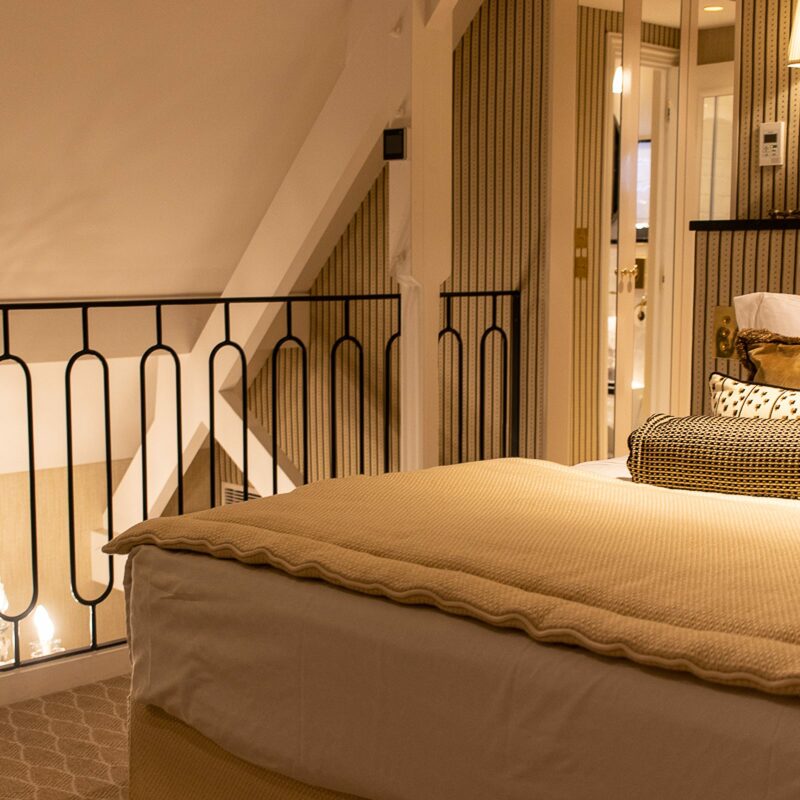 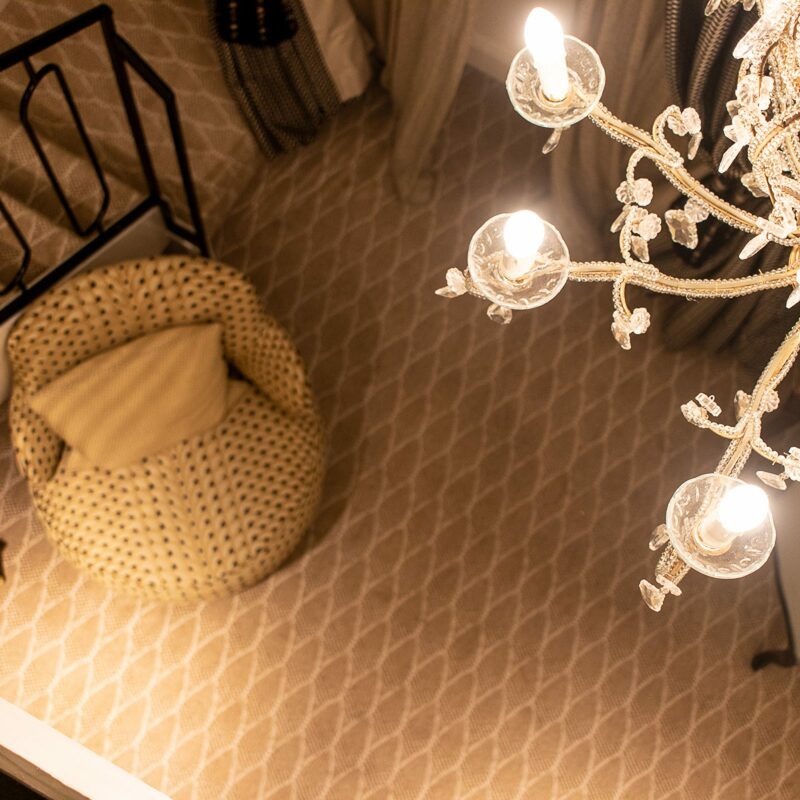 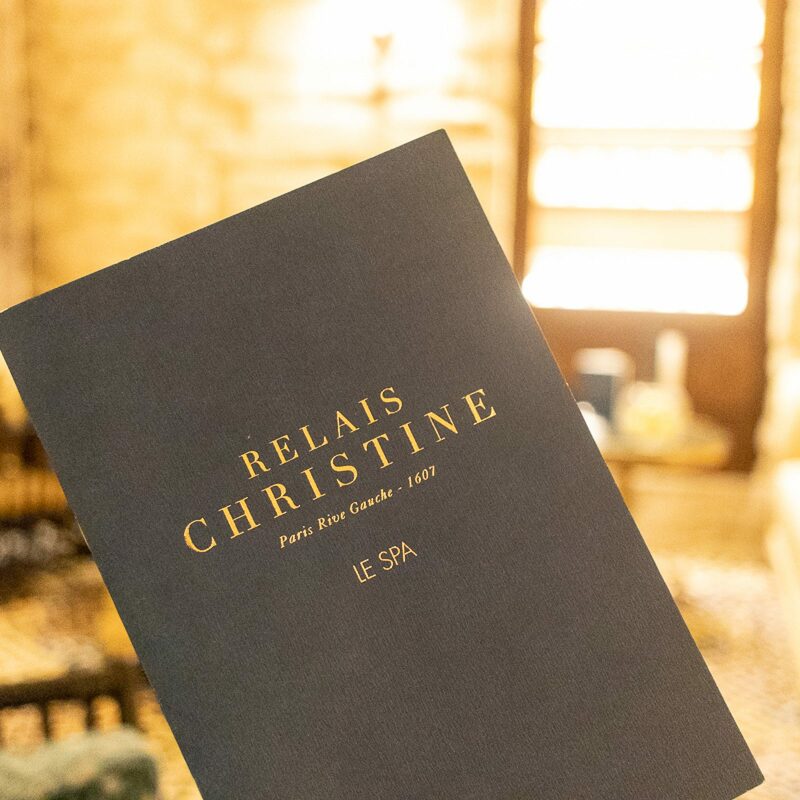 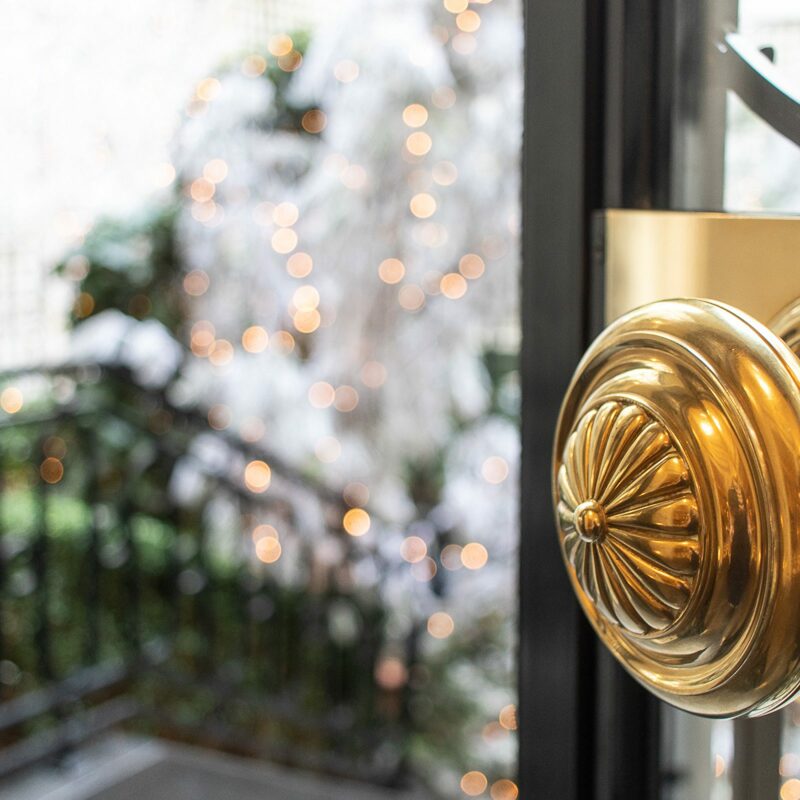 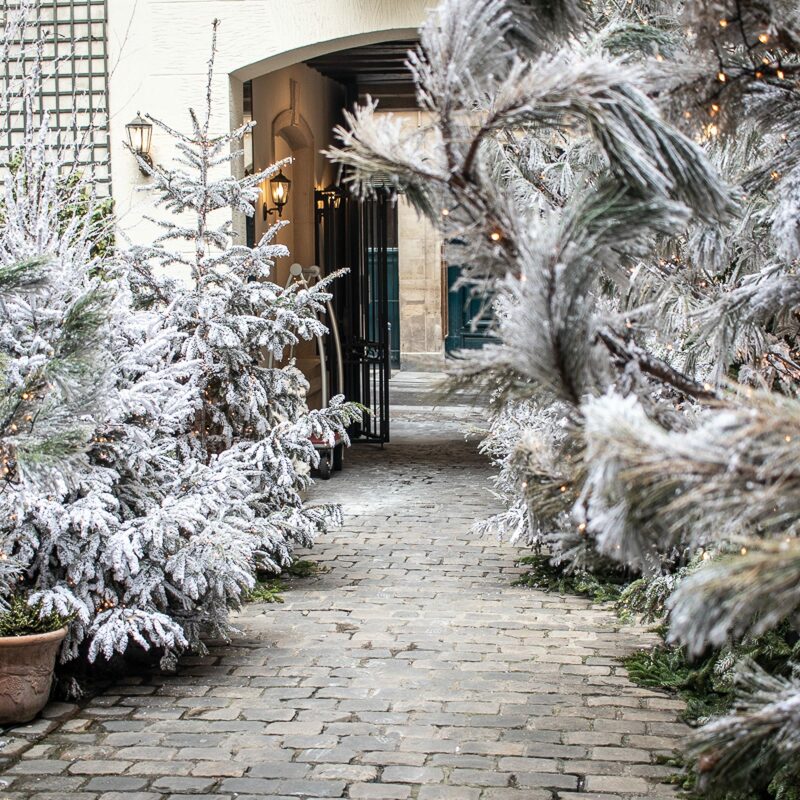 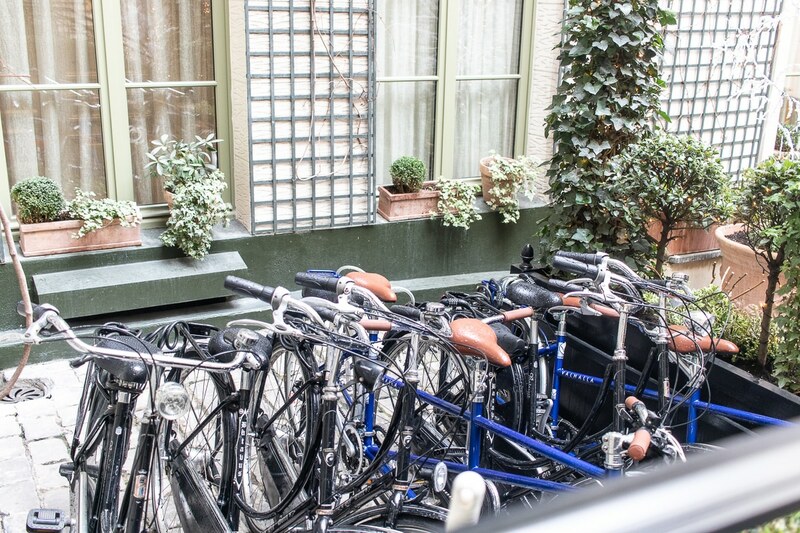 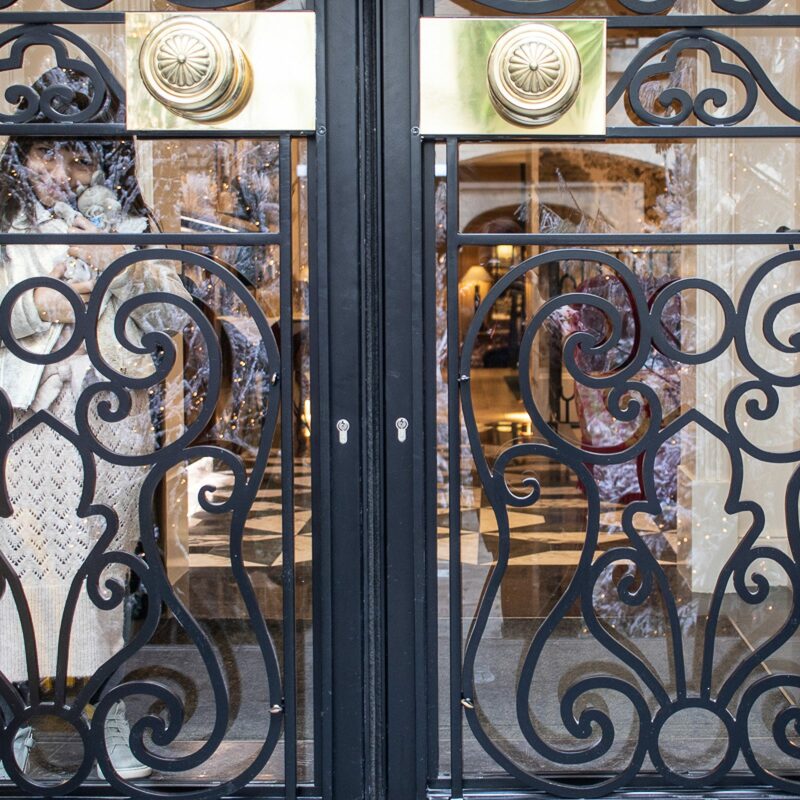 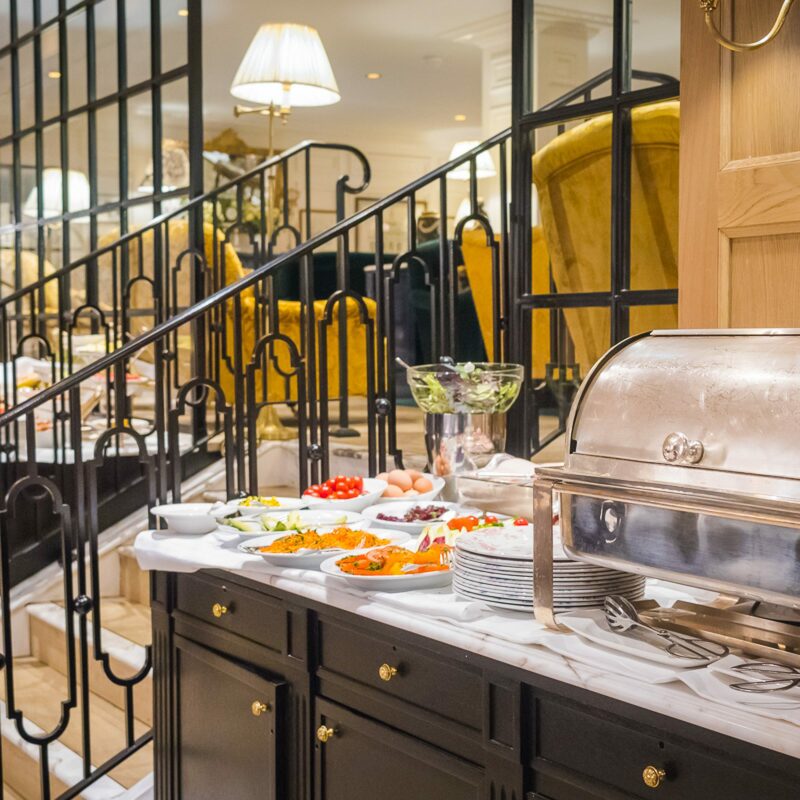 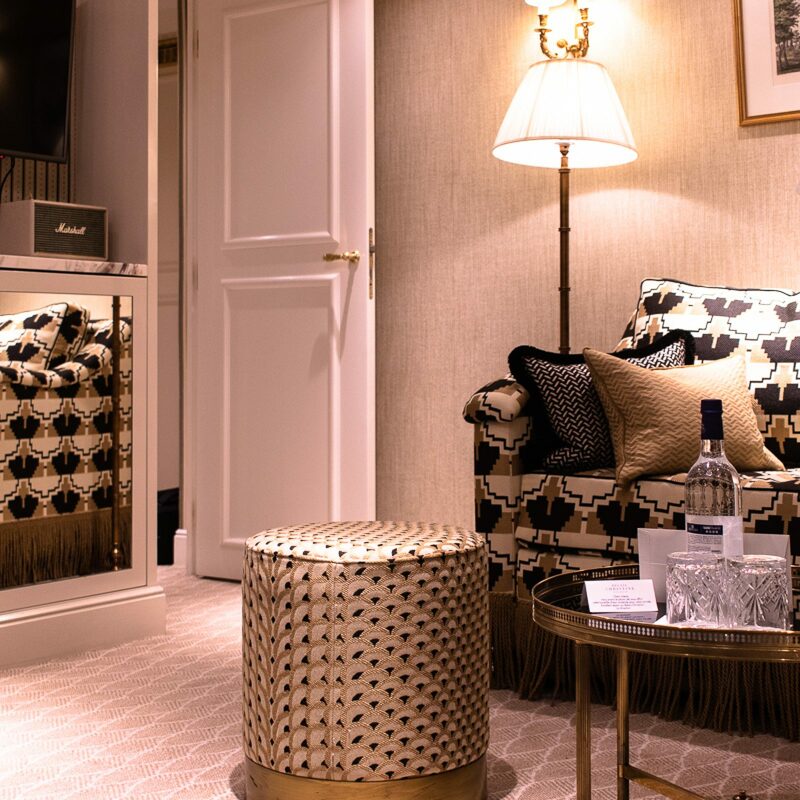 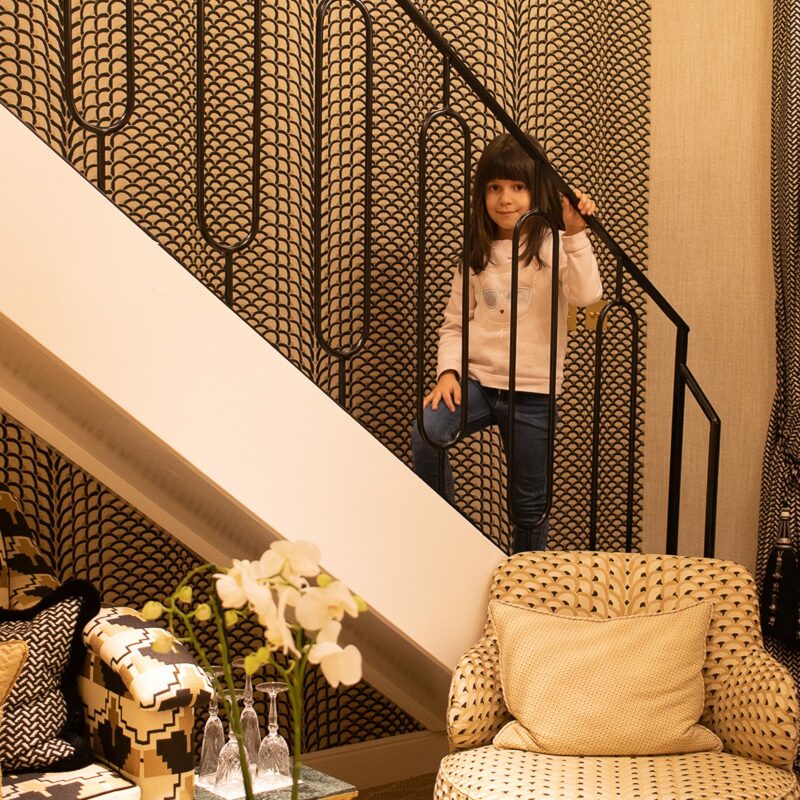 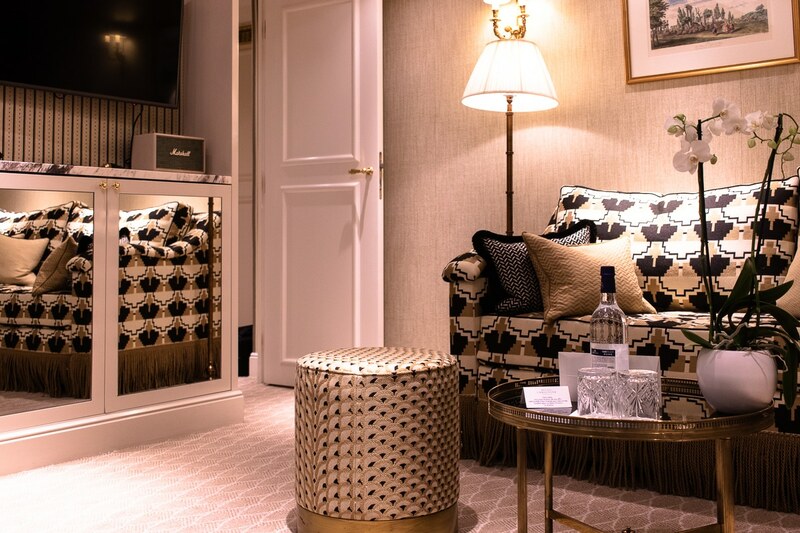 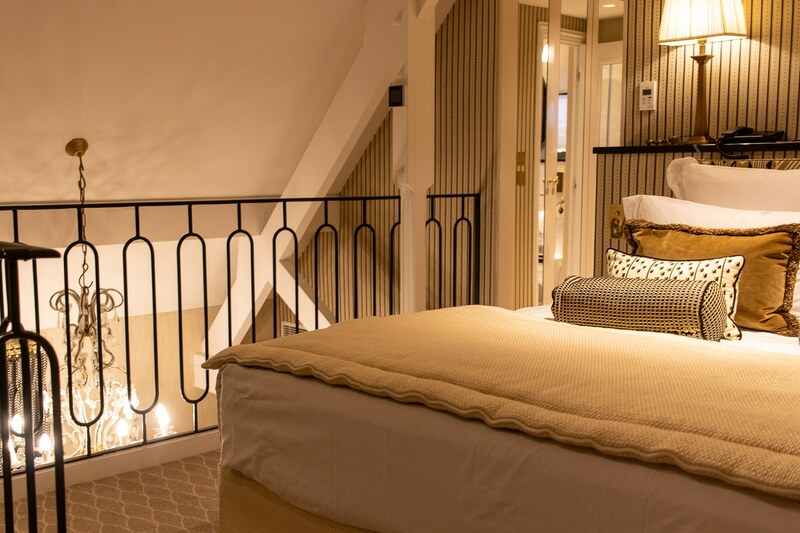 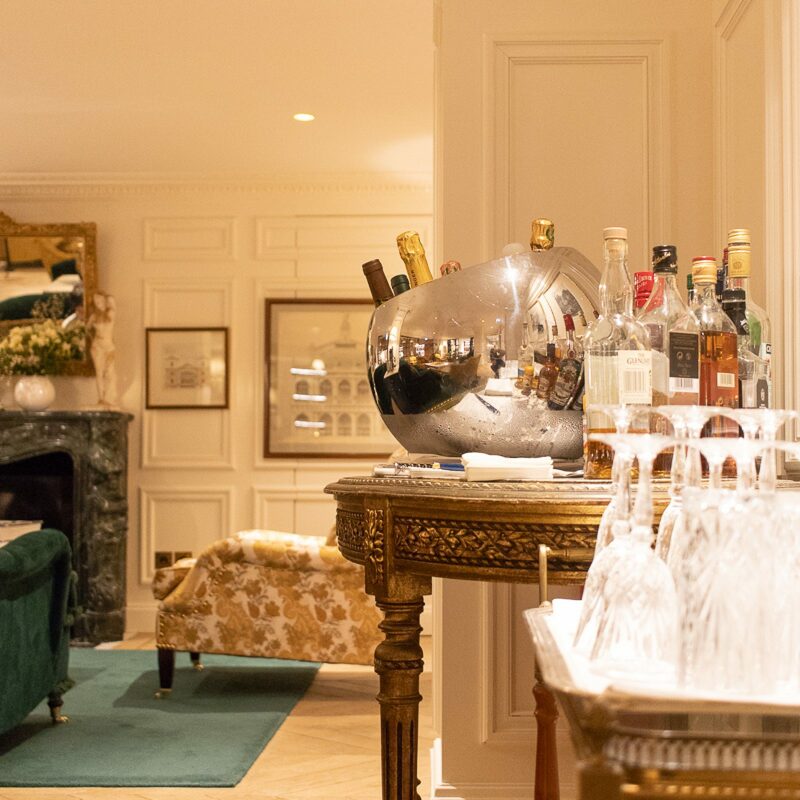 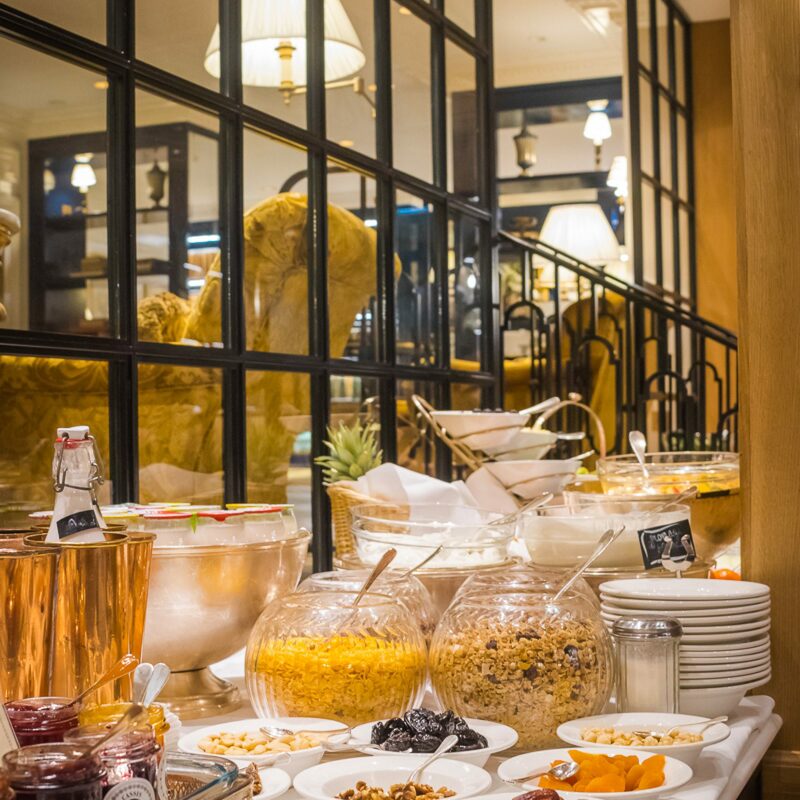 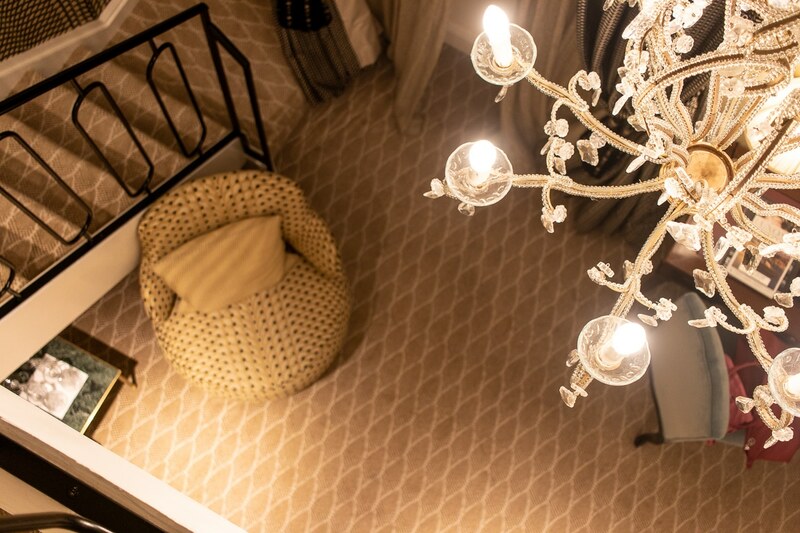 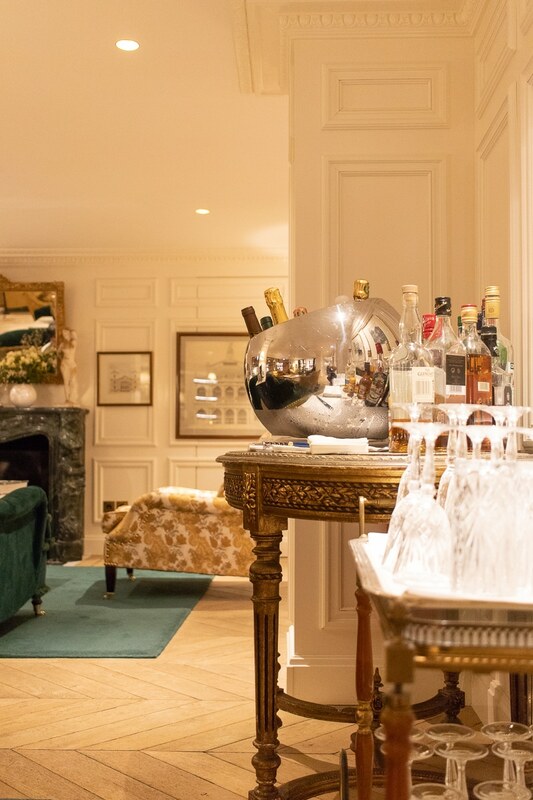 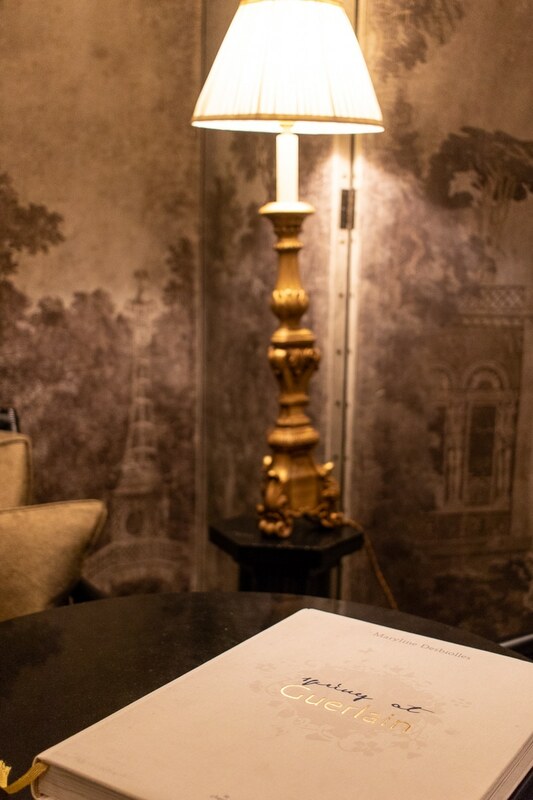 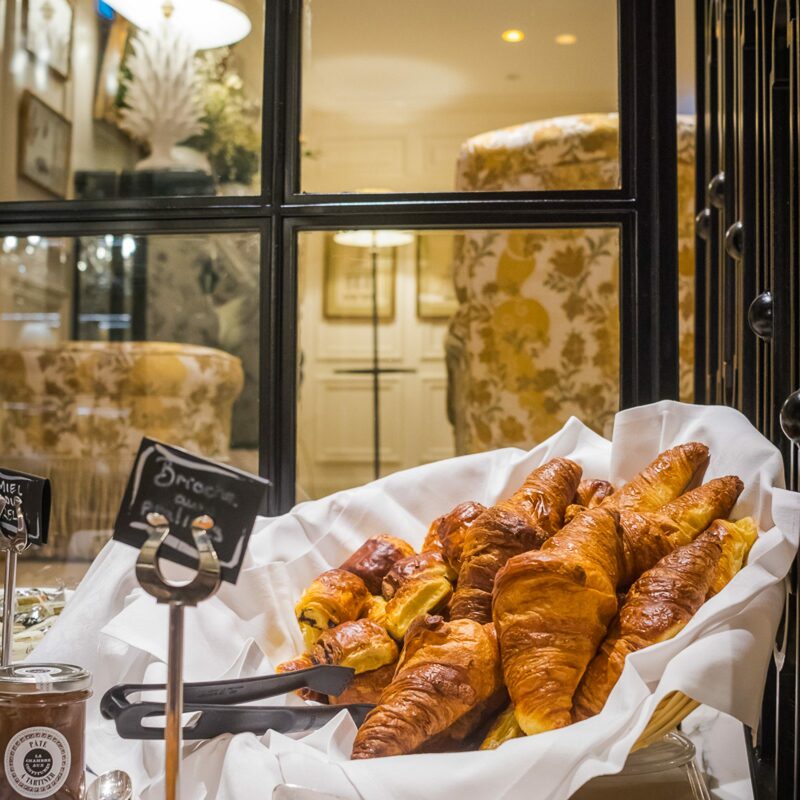 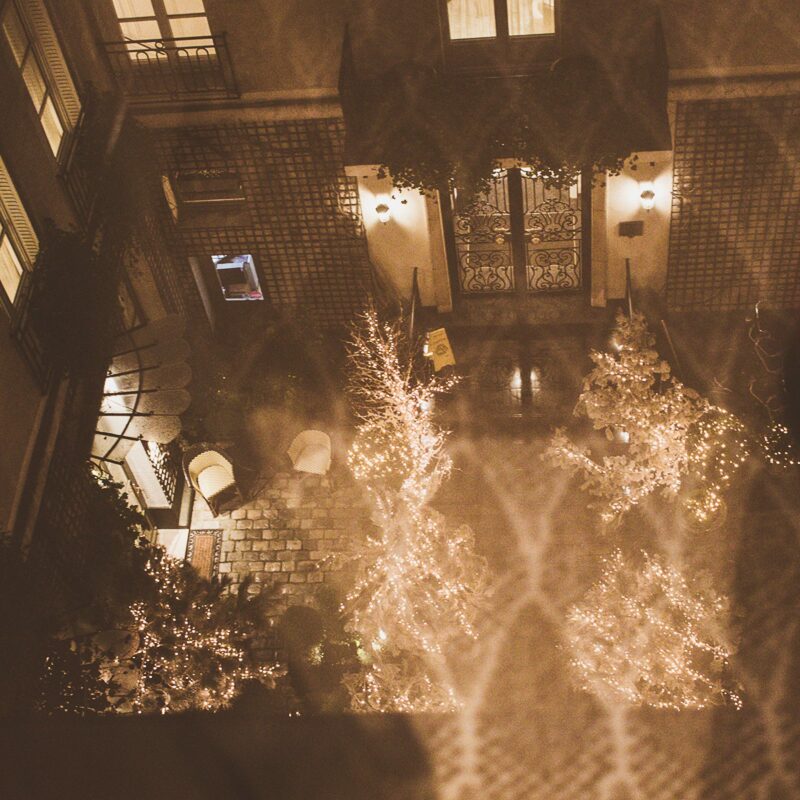 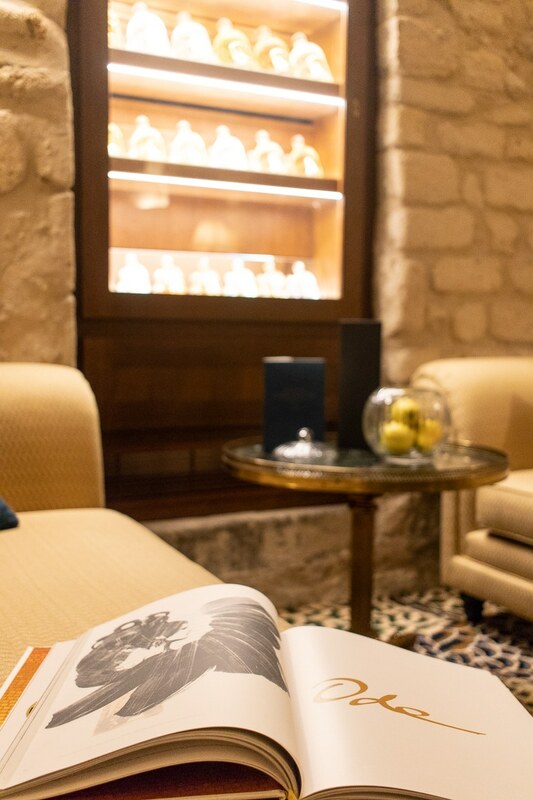 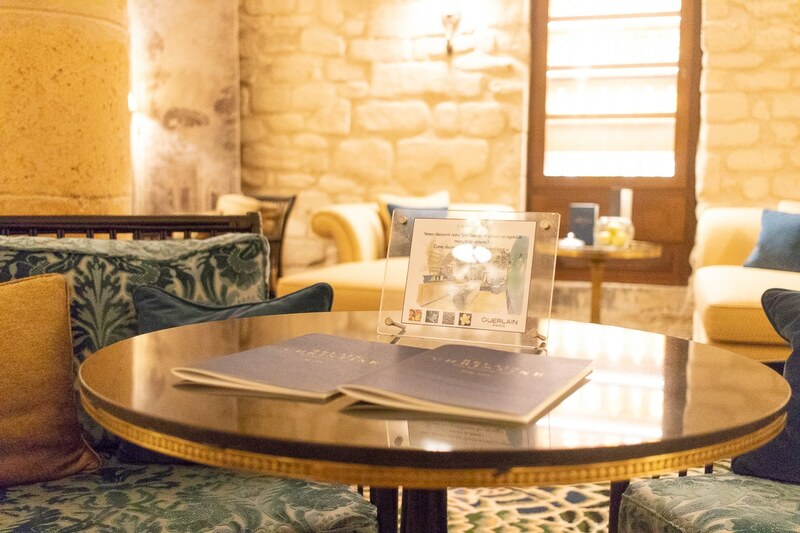 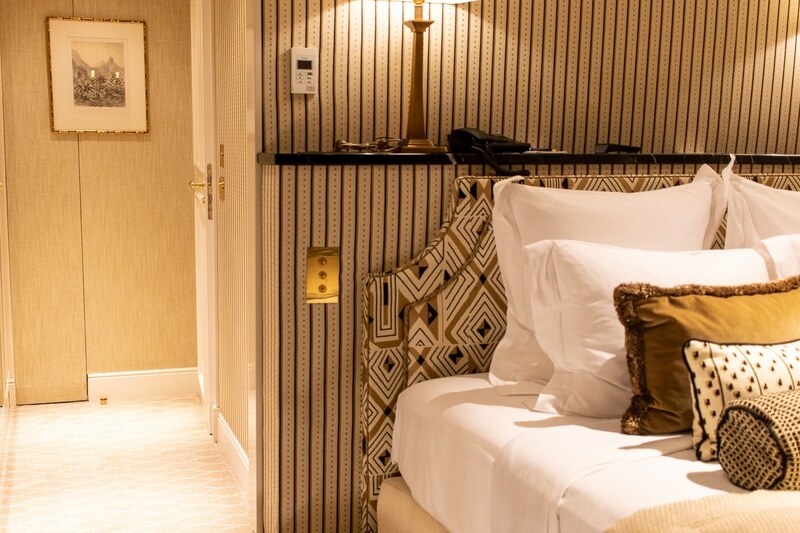 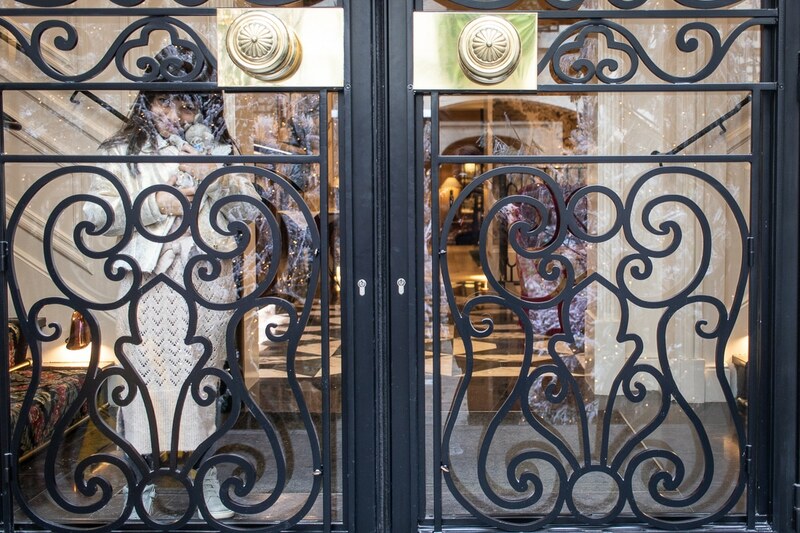 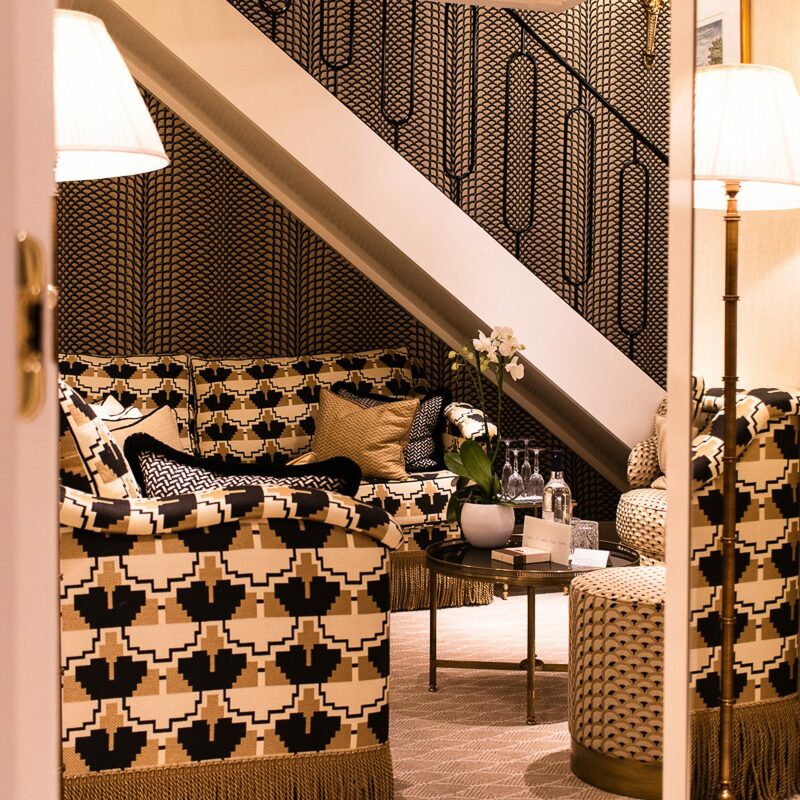 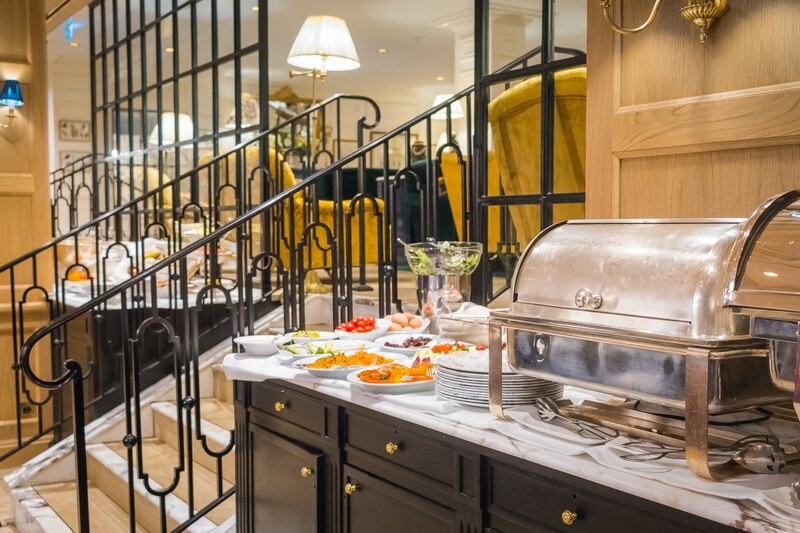 Relais Christine is more than a place, it is a true Parisian experience to live: it encloses that sense of innate elegance, lightness, that savoire faire that is so French and that makes your weekend in Paris a very special and romantic holiday. 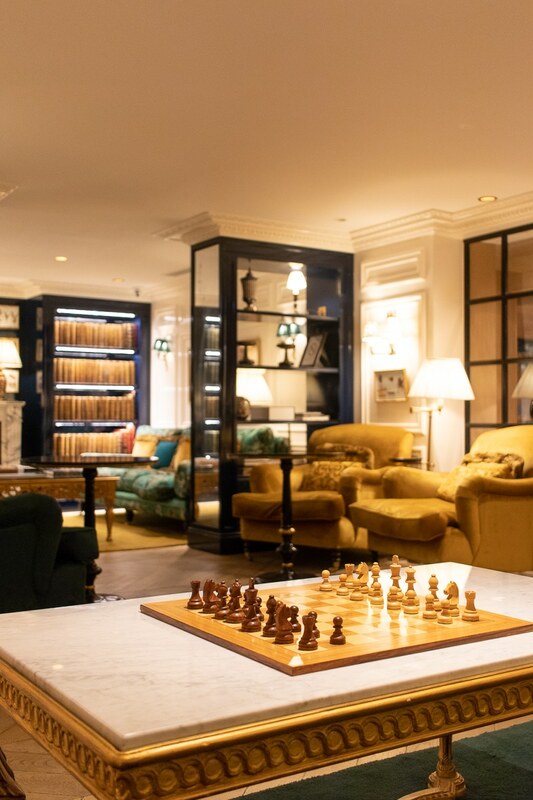 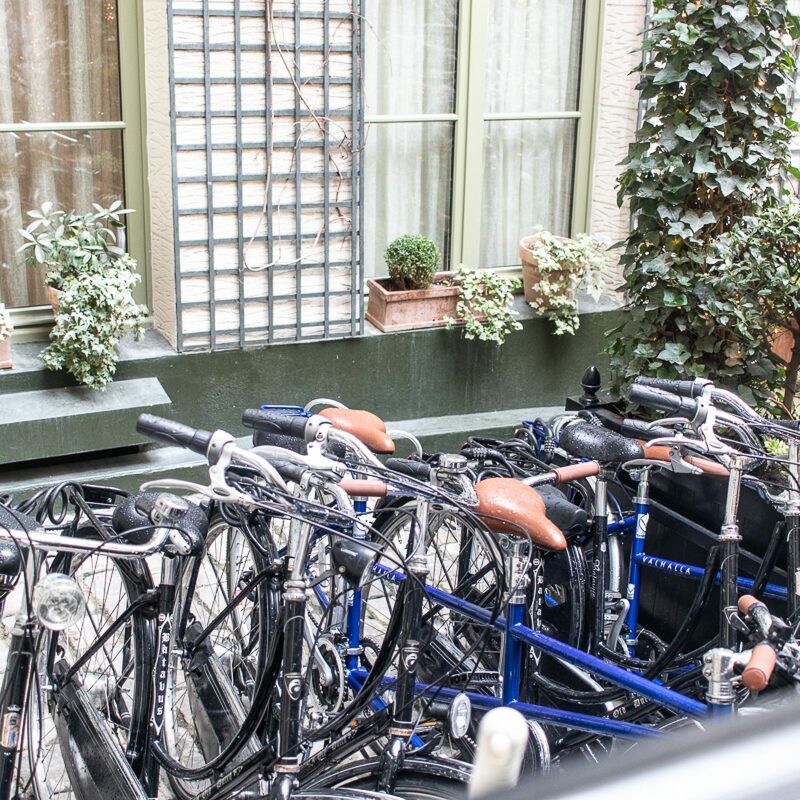 This charming hotel is located on the famous Rive gauche, a few steps from Notre Dame, from two River islands on the Seine Île de la Cité and Île Saint-Louis – which enclose the ancient history of Paris, that of the small Celtic Parisii tribe (hence the name of the city) and the Roman settlements of Lutetia. 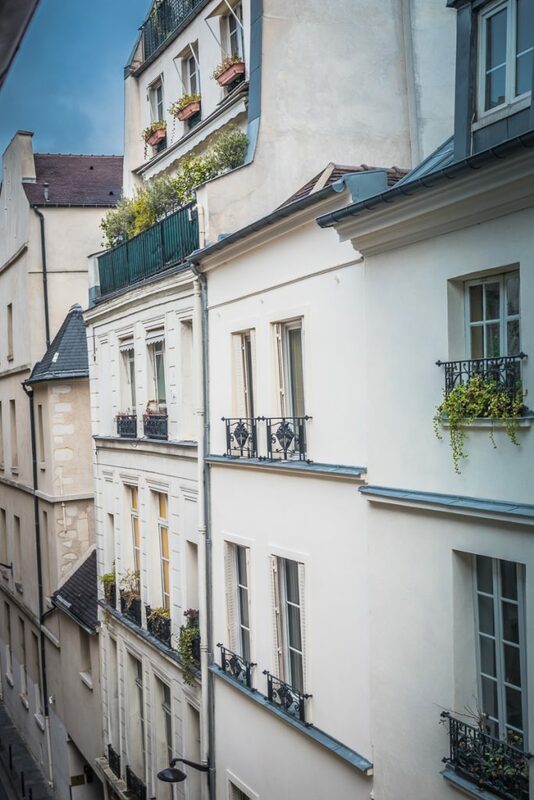 de la Cité and Île Saint-Louis – to comfortably reach the Louvre or the Pompidou Centre. 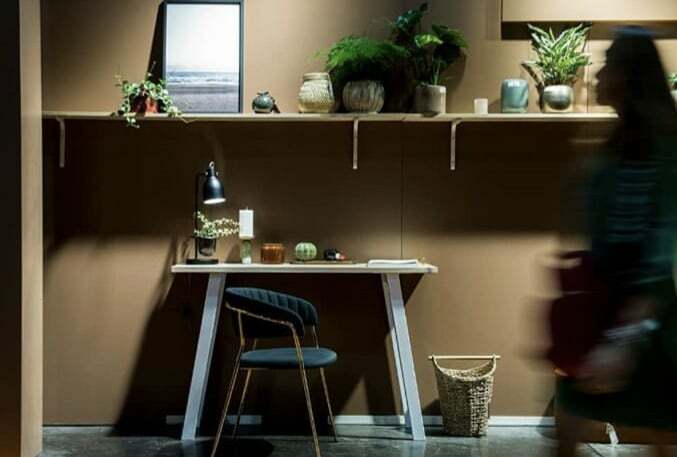 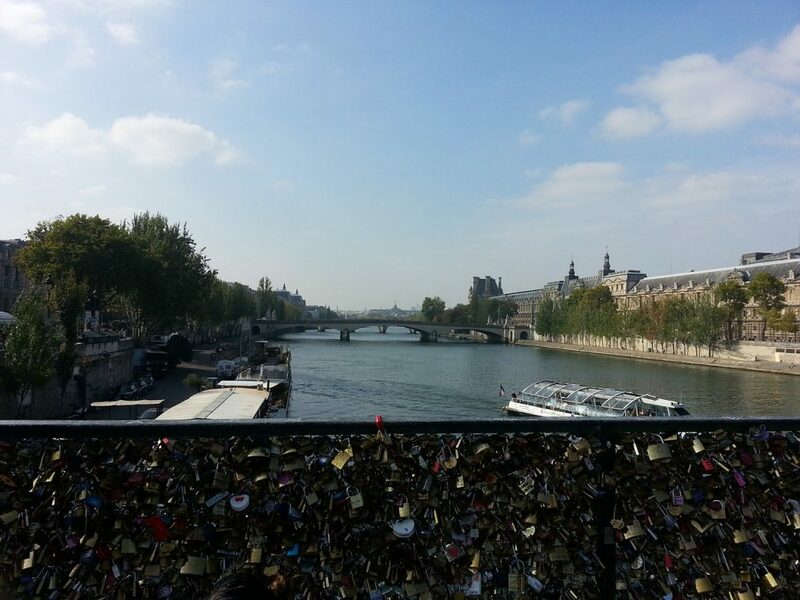 The hotel is also close to the romantic Pont des Arts, also called the Passerelle des Arts, where lovers seal their love with the locks of love. 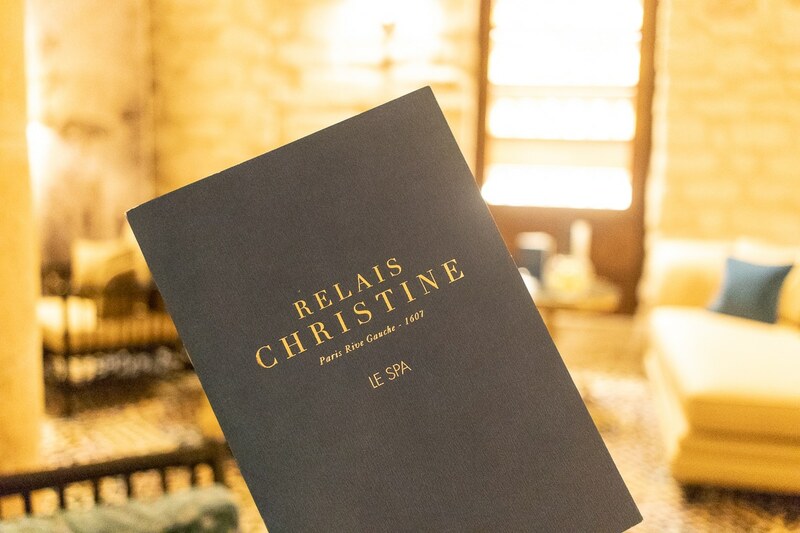 You will not want to leave from wonderful Relais Christine! 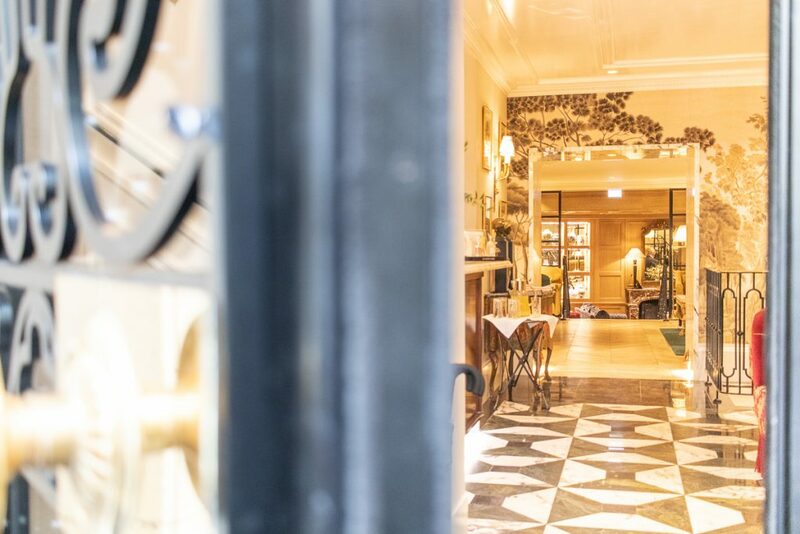 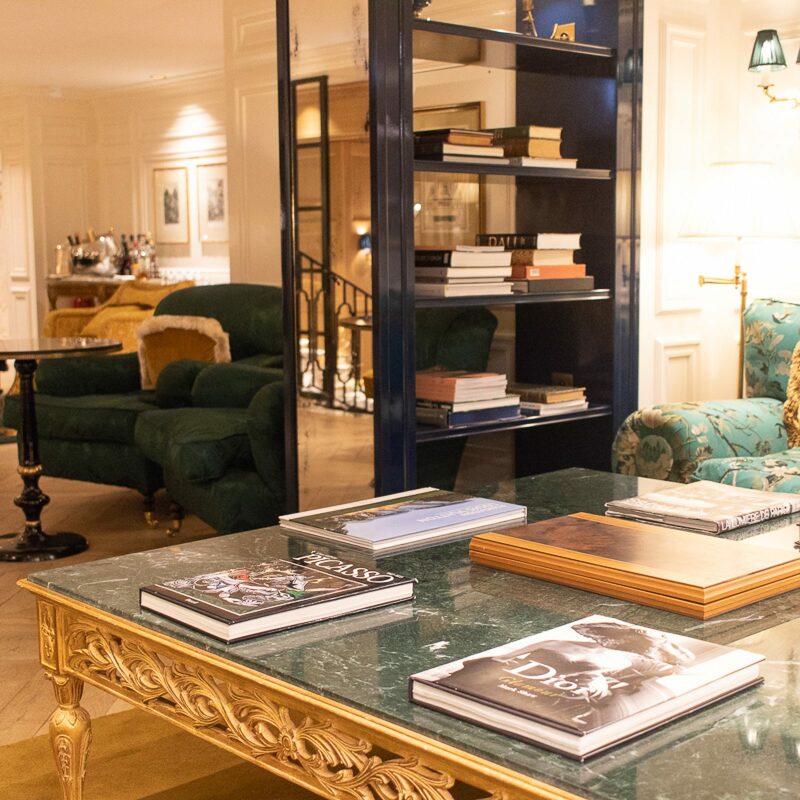 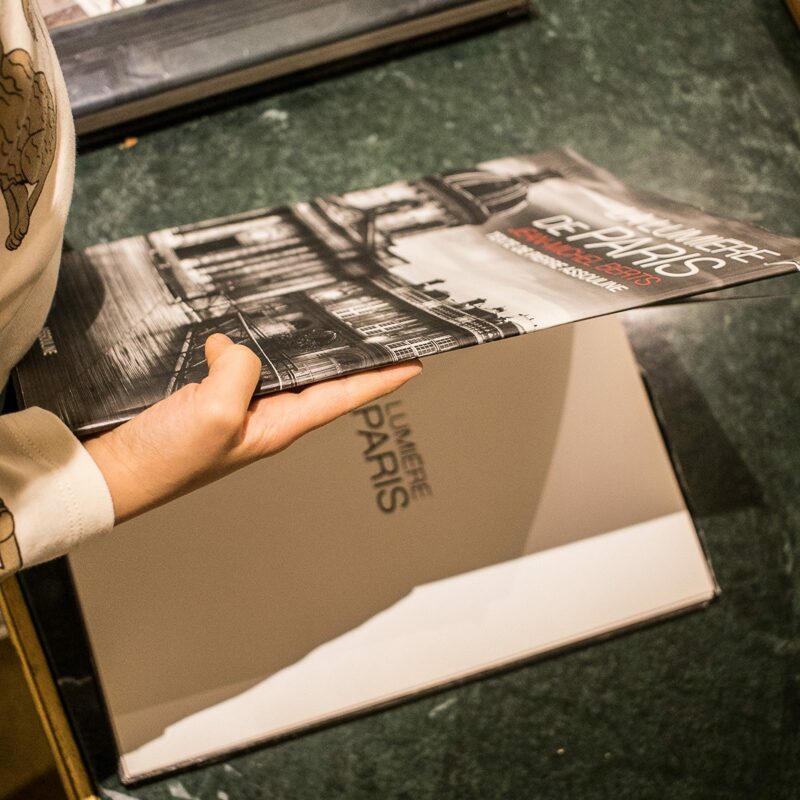 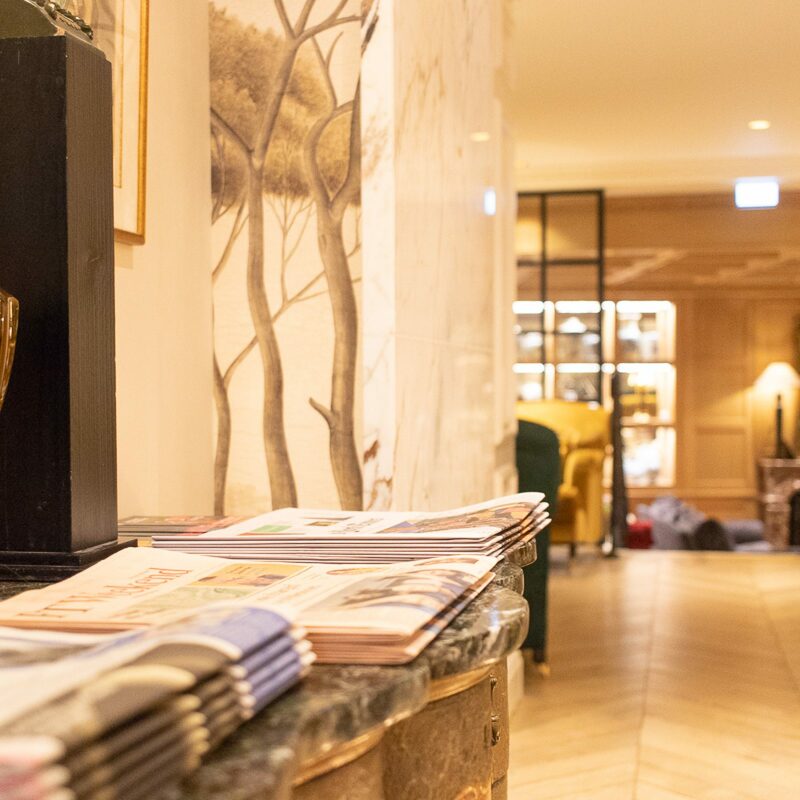 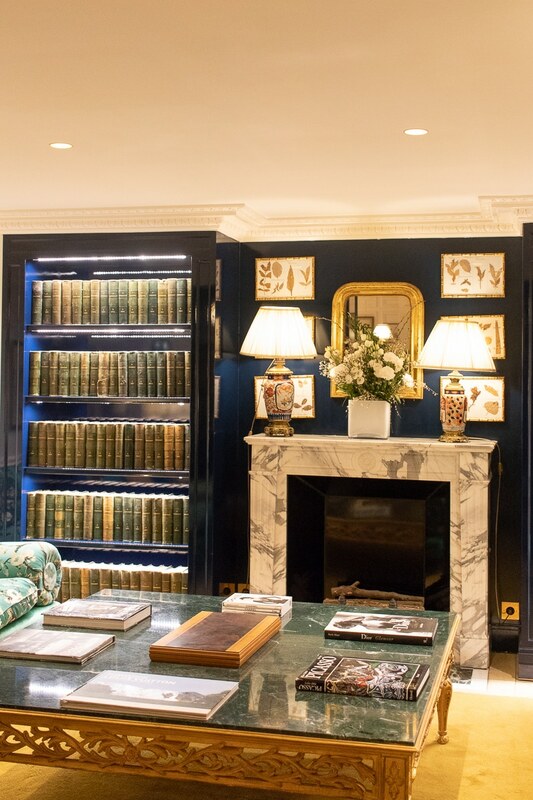 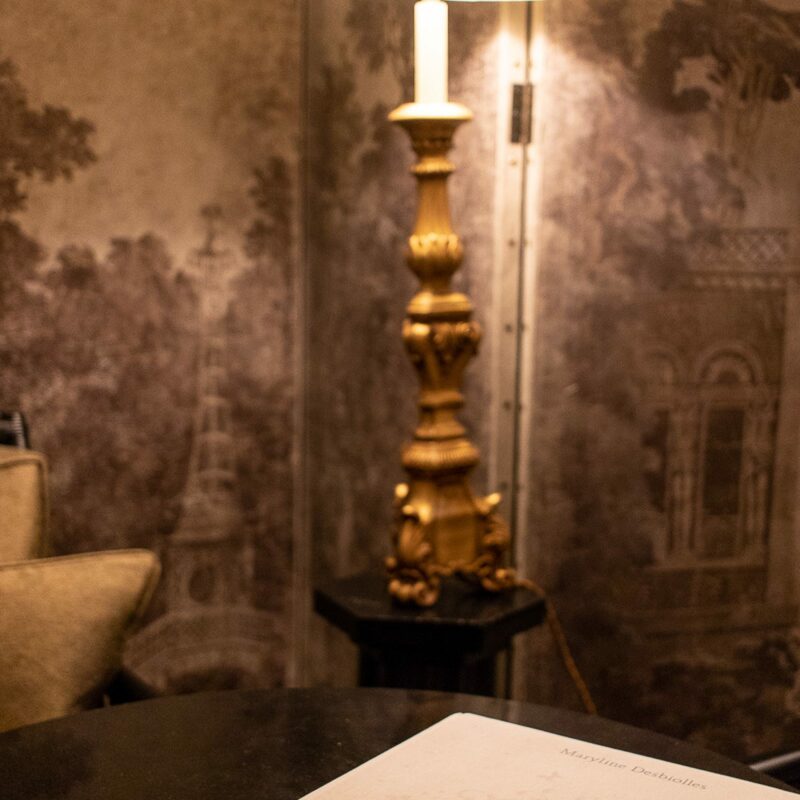 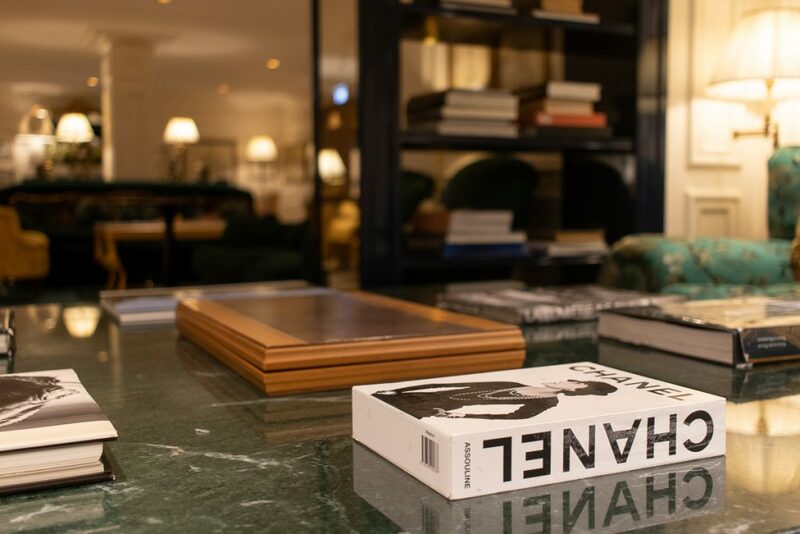 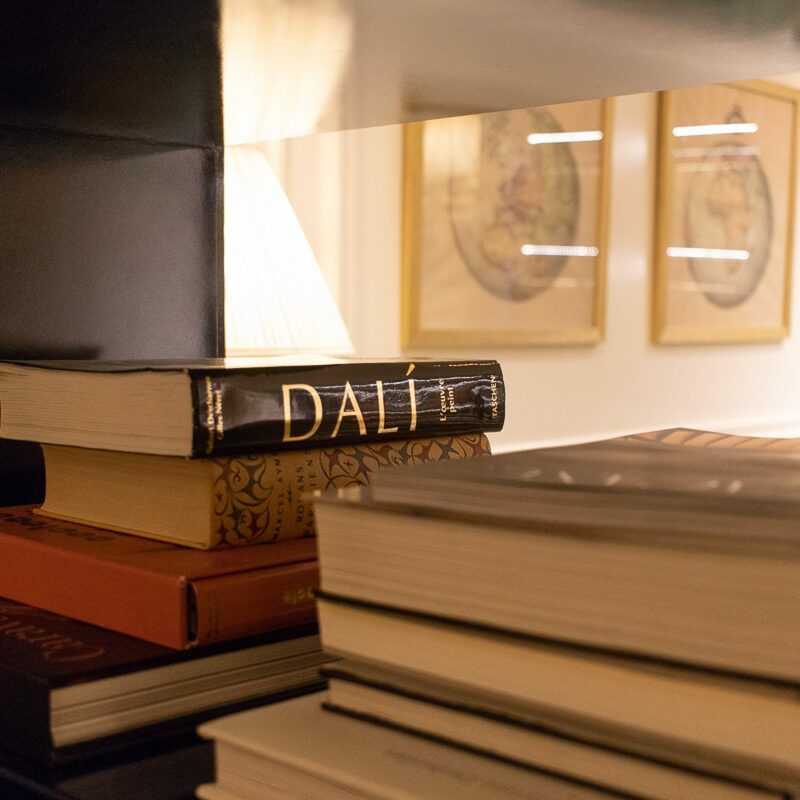 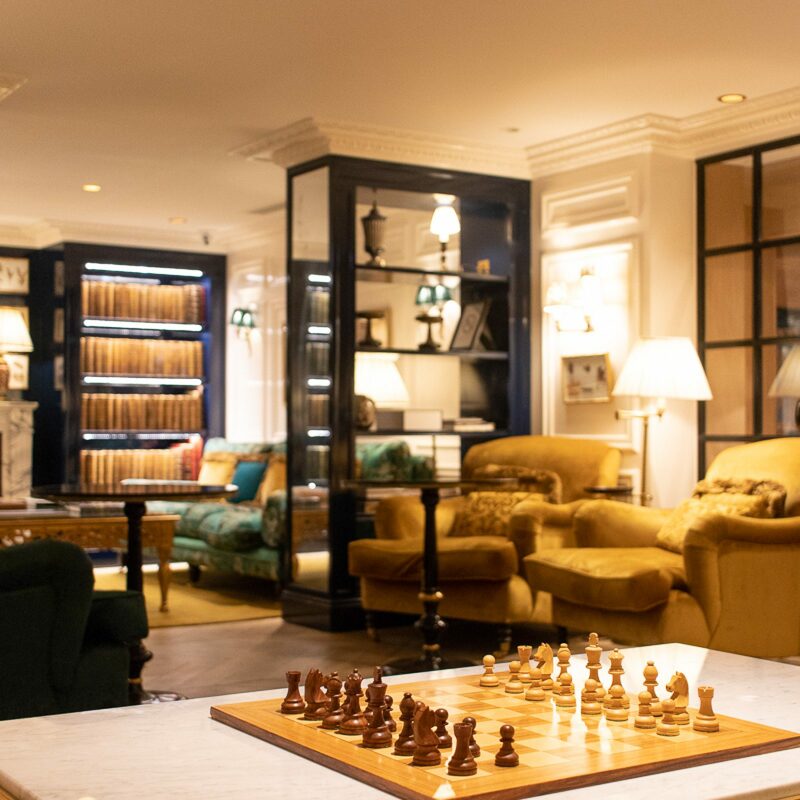 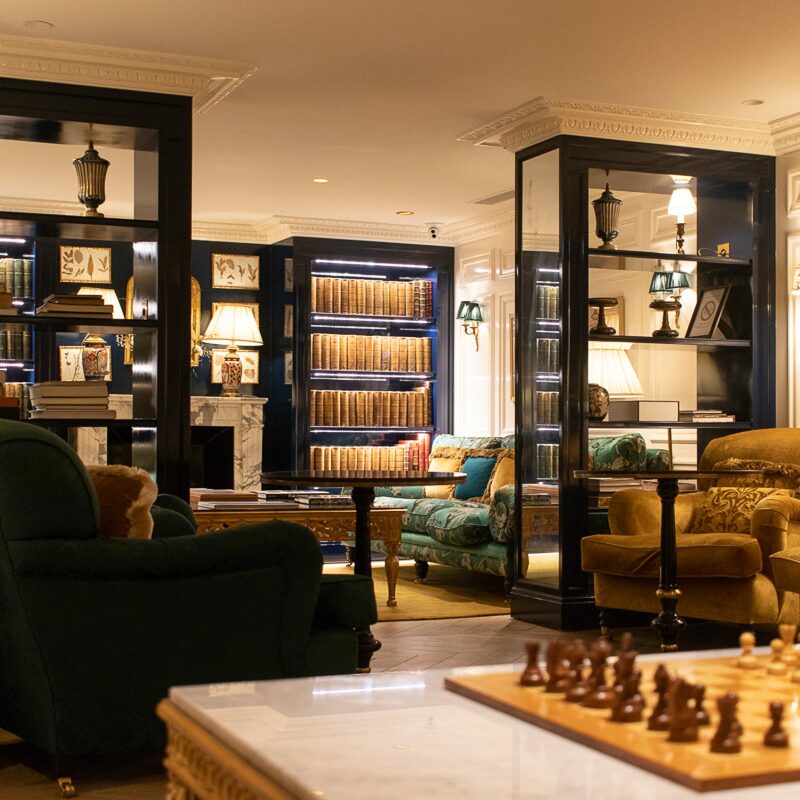 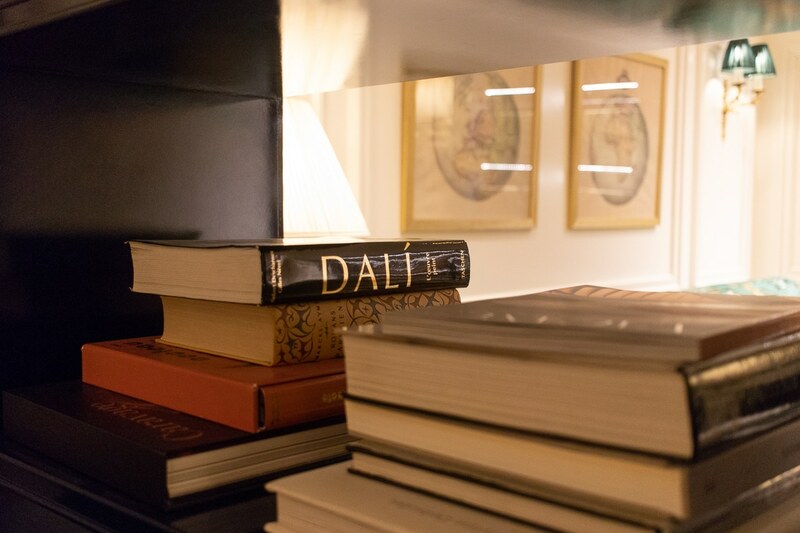 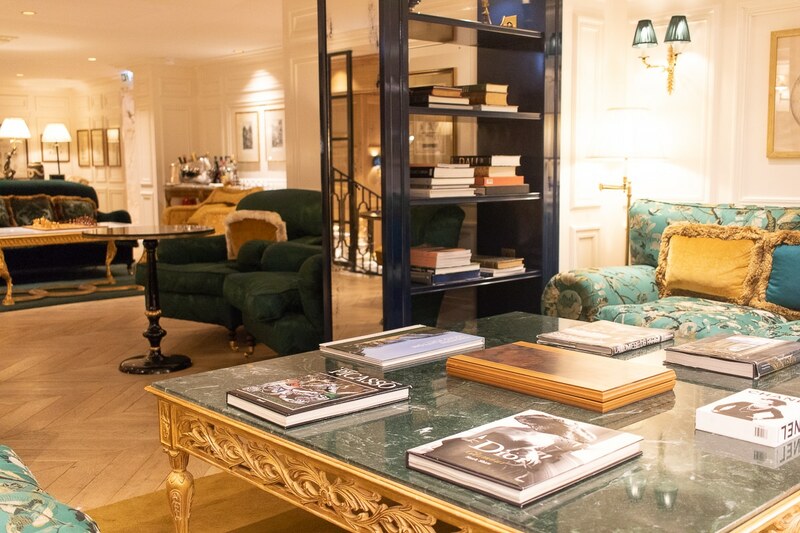 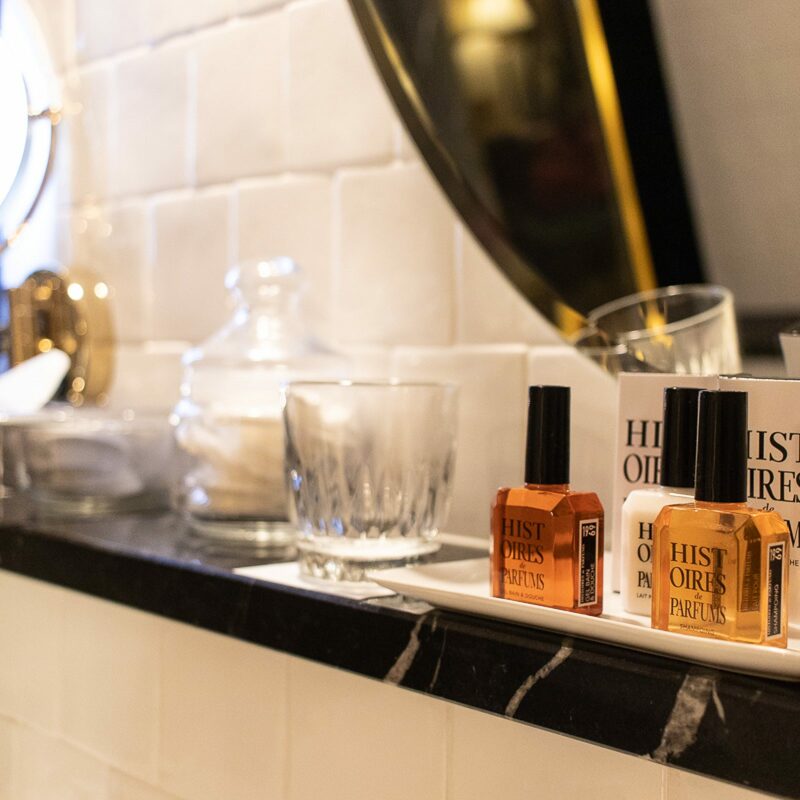 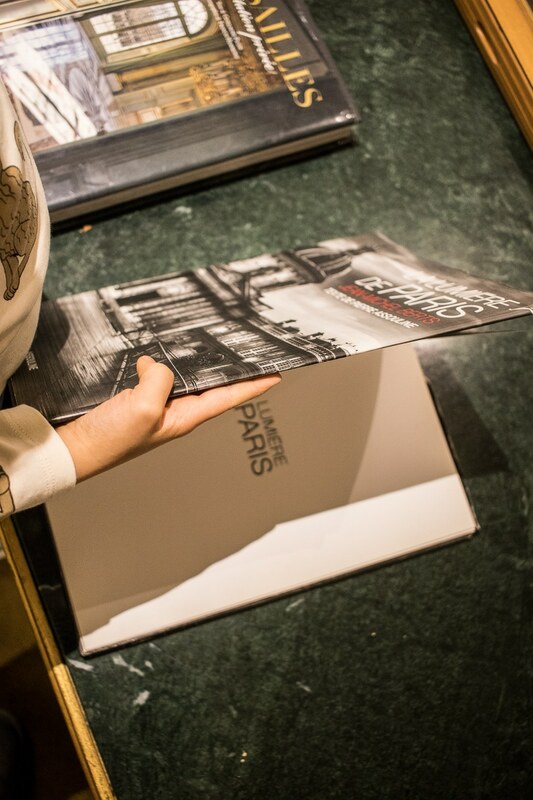 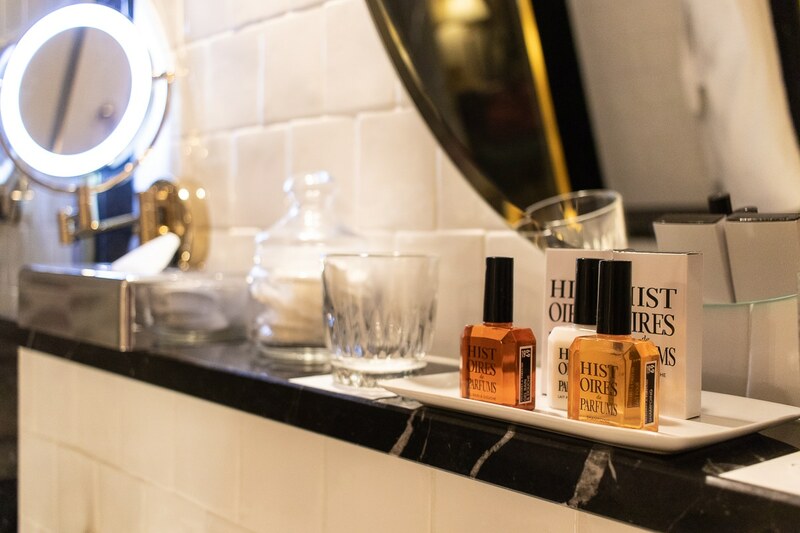 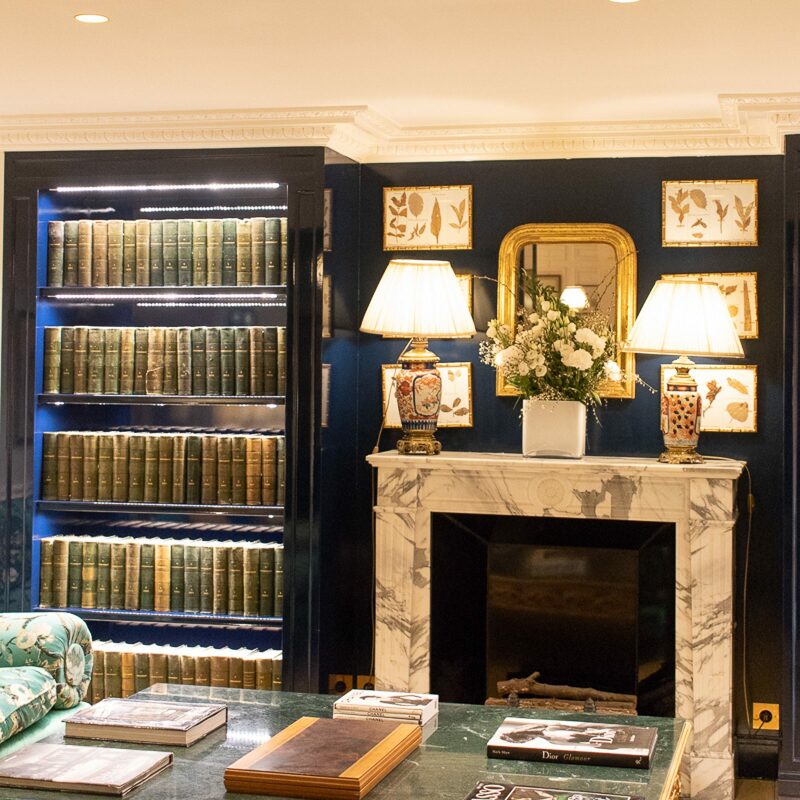 Let’s face it, Paris is always worth it, as well as wandering around and getting lost in the streets where Relais Christine is located… but a romantic weekend is also made of slowness, late awakening, lingering to browse a book, sipping a wine or a champagne. 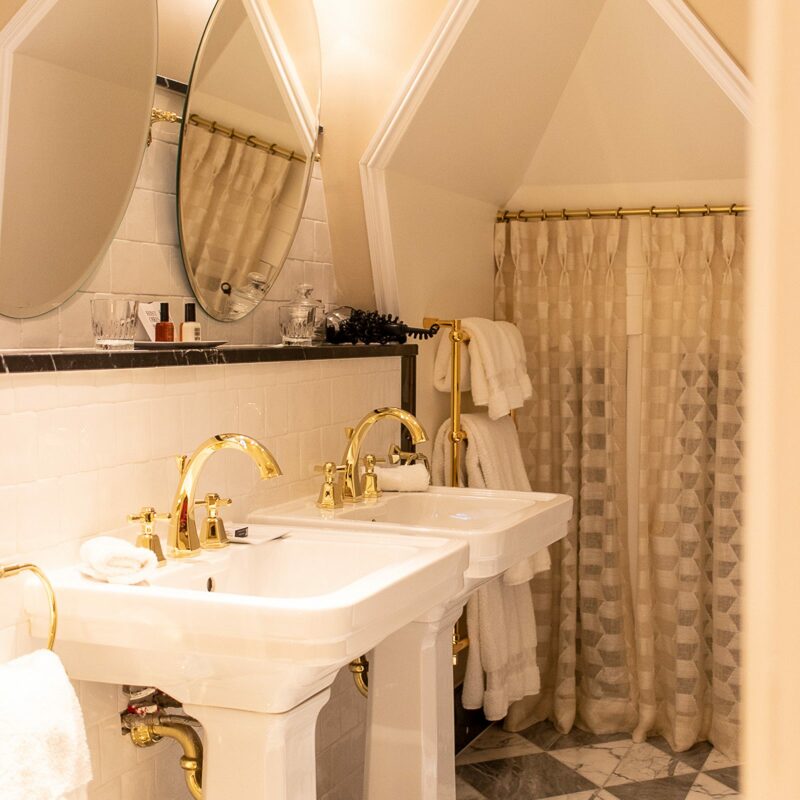 A romantic weekend is also made of quality time spent together, maybe in the SPA, with a treatment for two or an evening bath in the Jacuzzi or sauna, both open 24 hours. 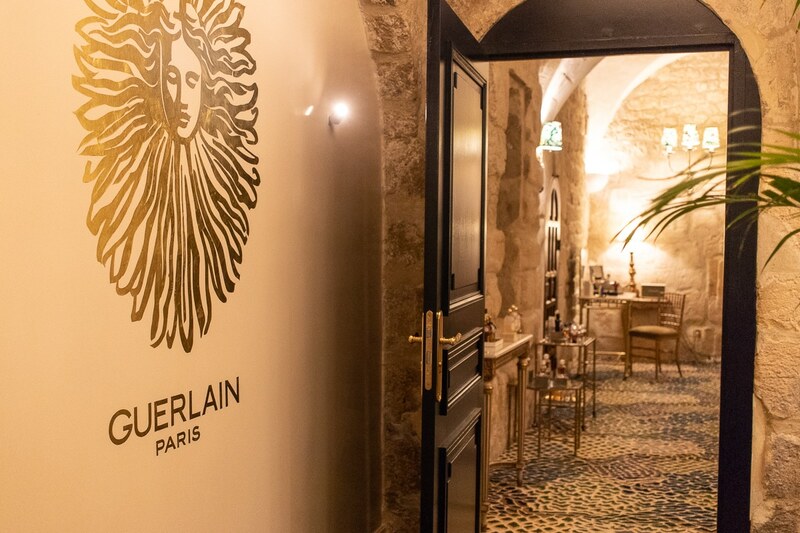 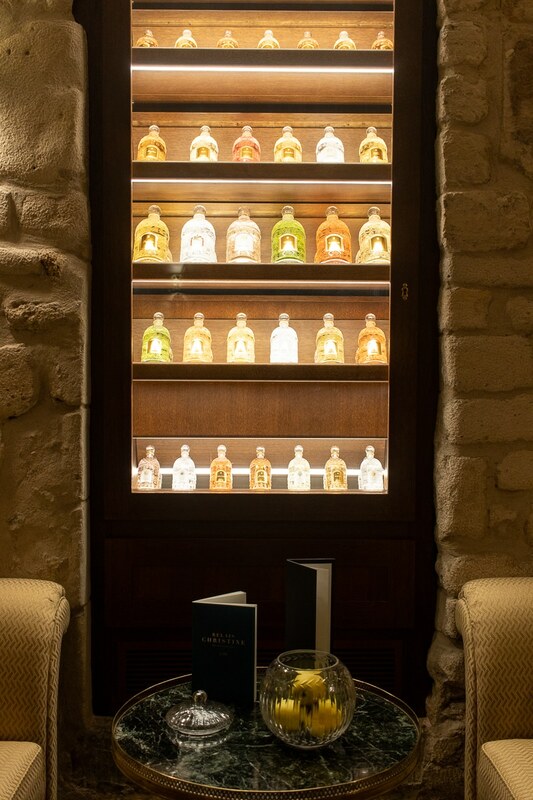 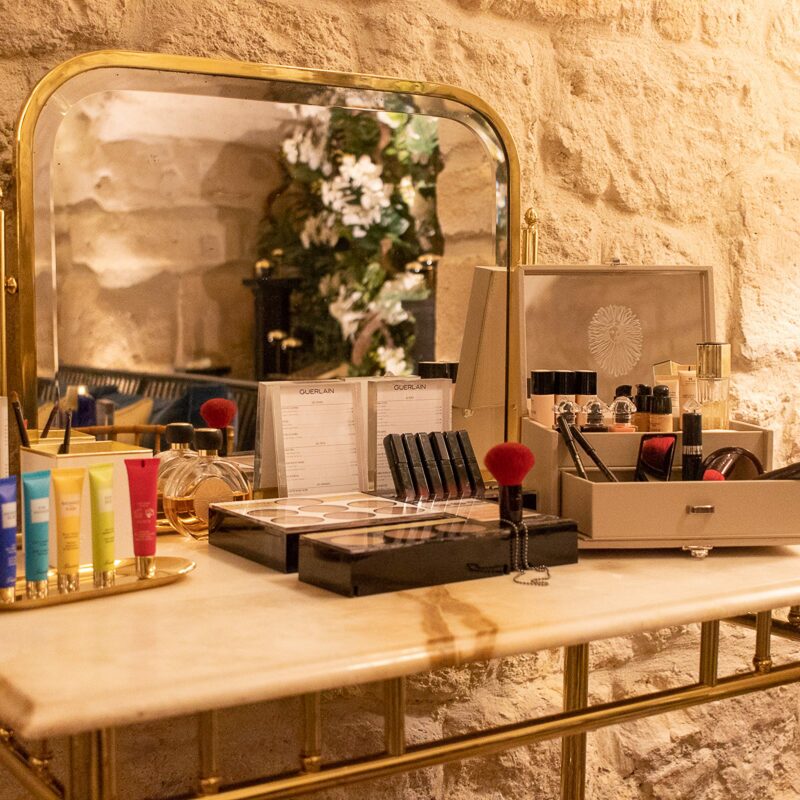 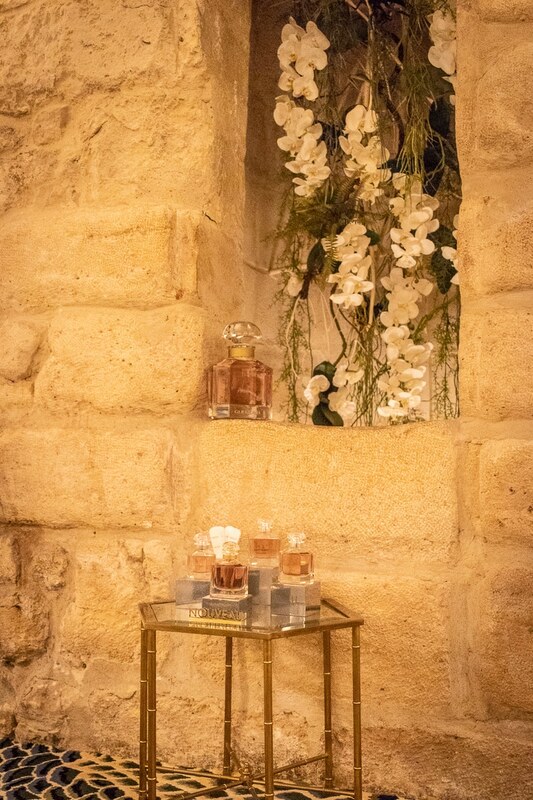 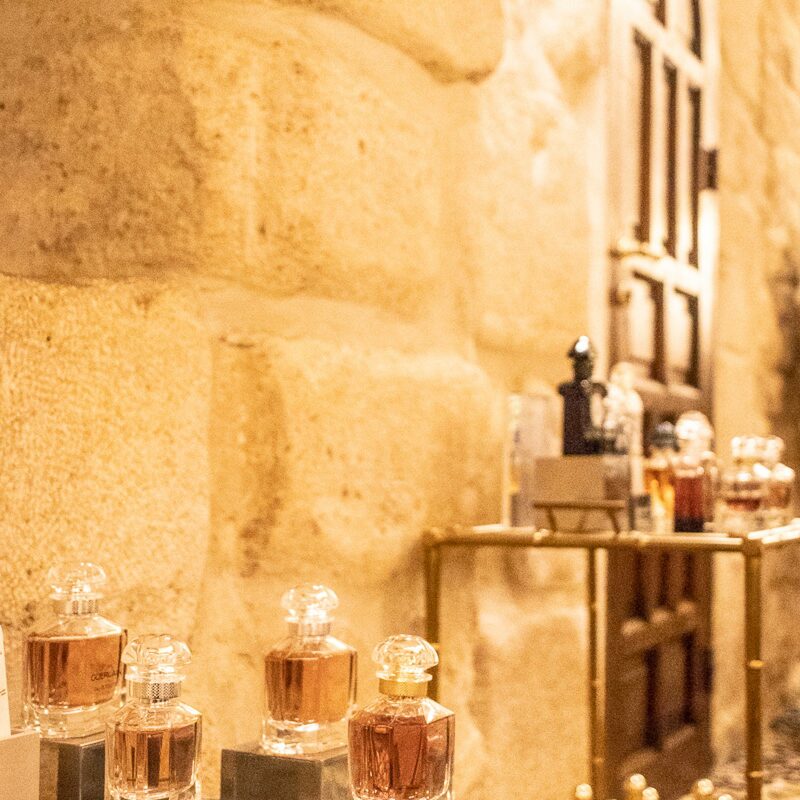 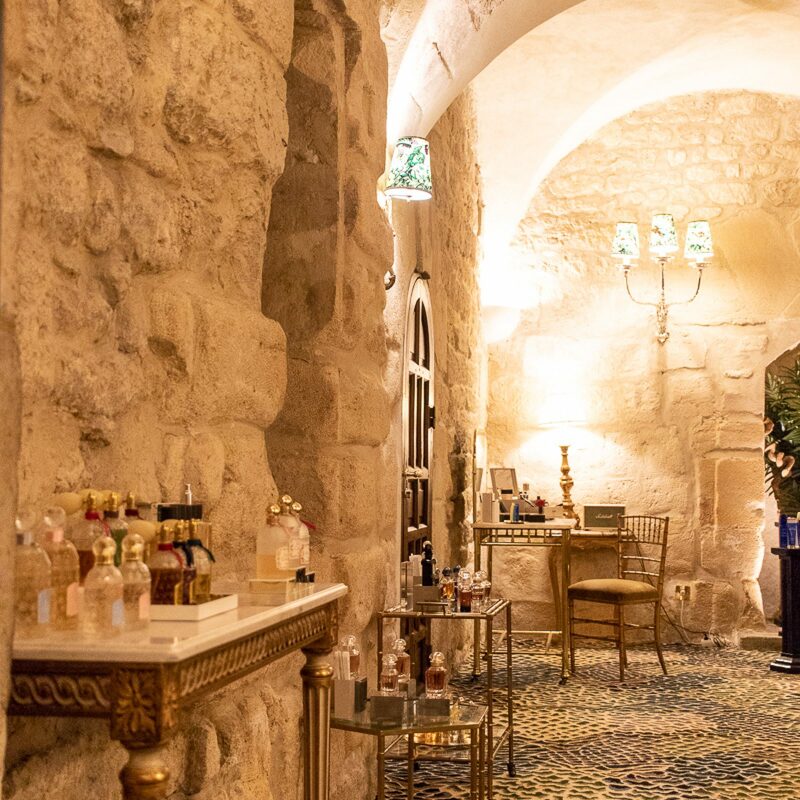 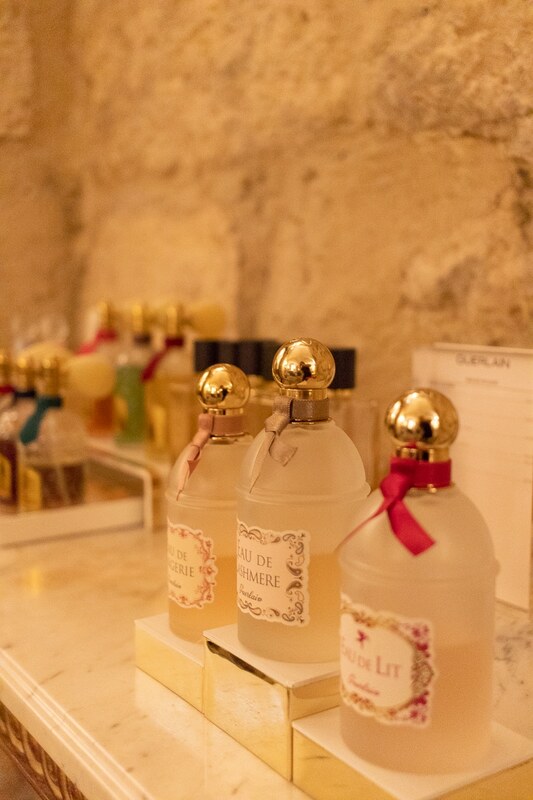 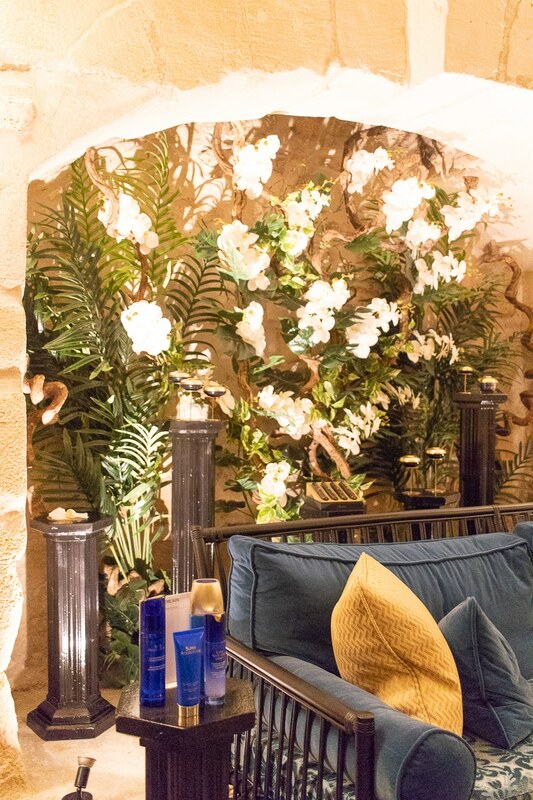 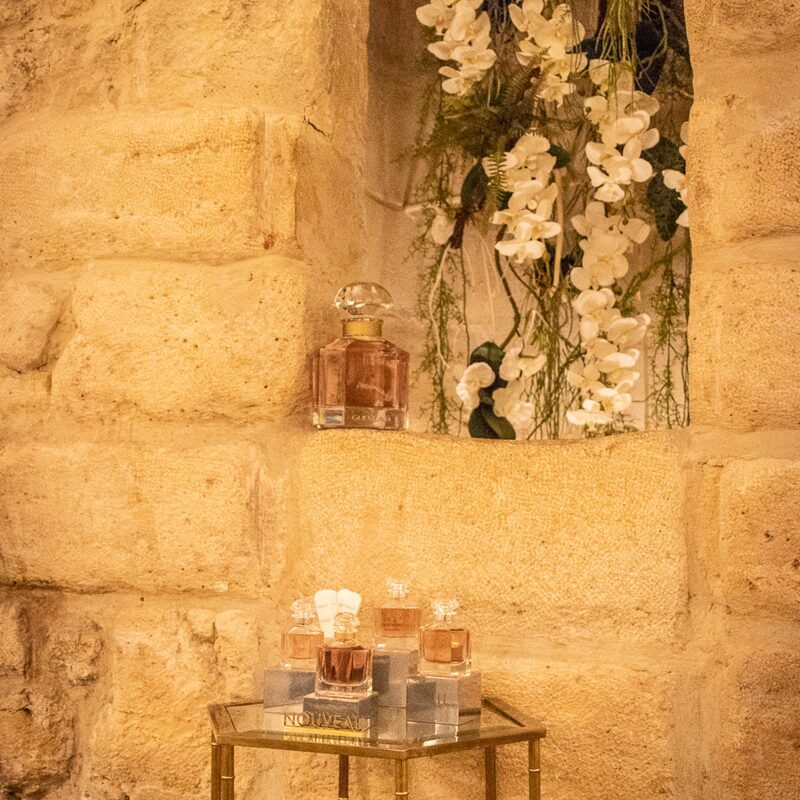 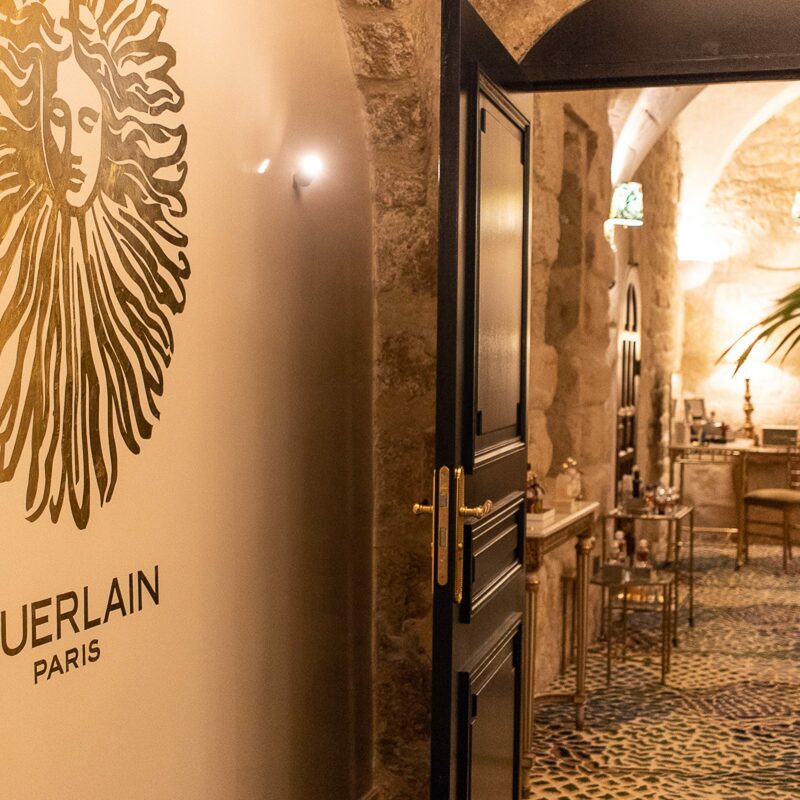 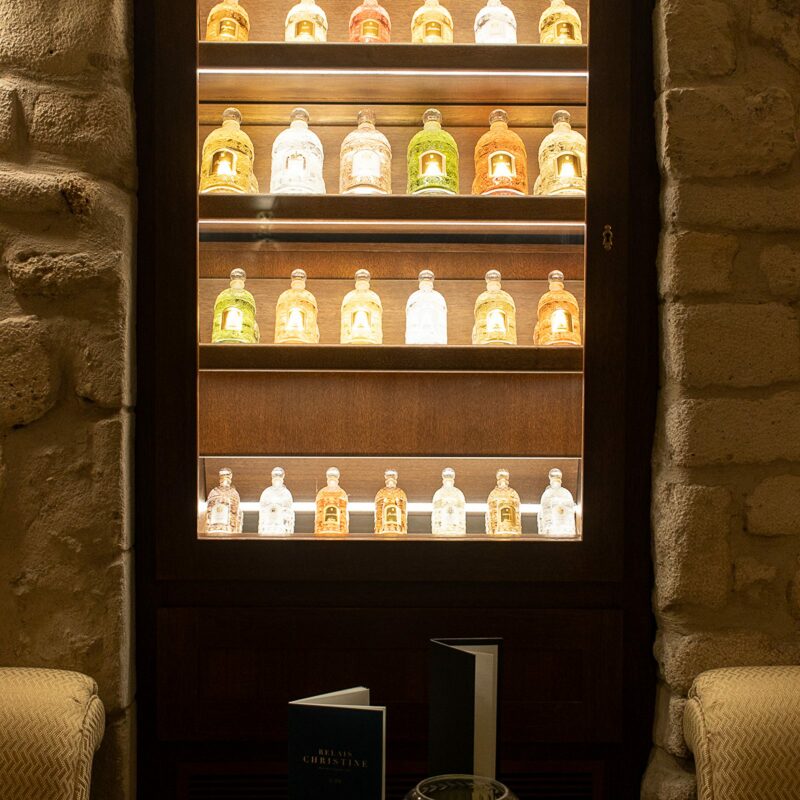 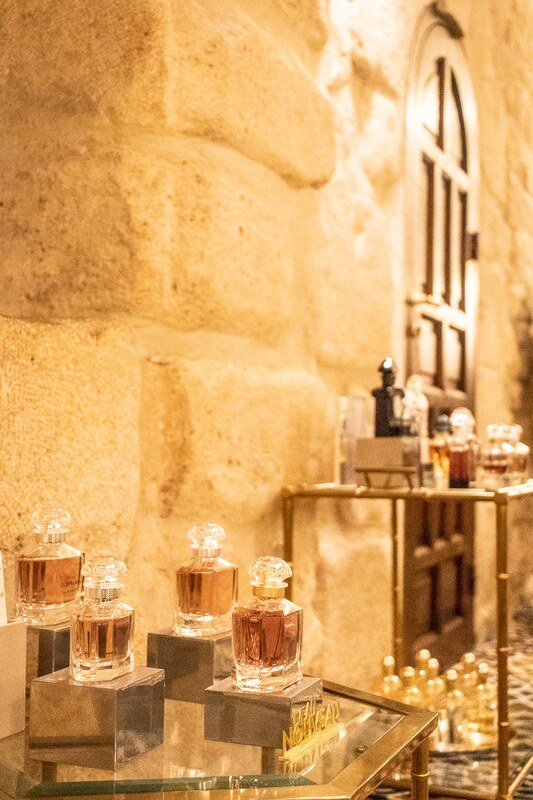 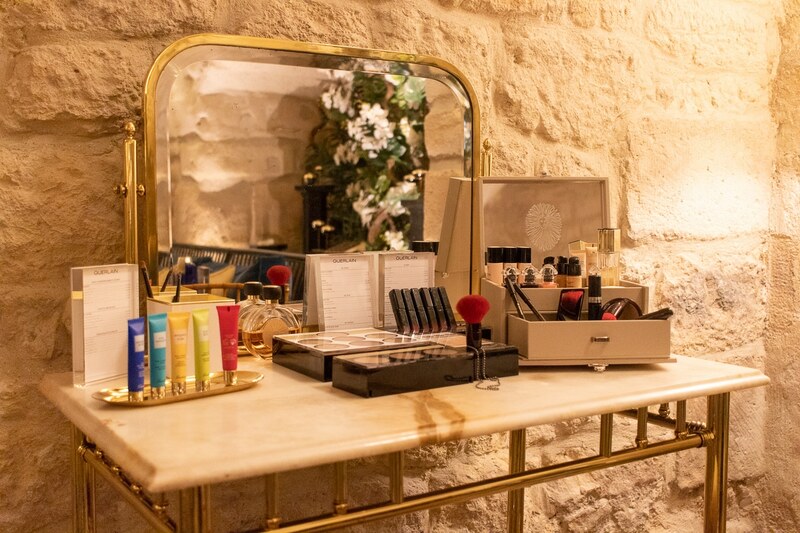 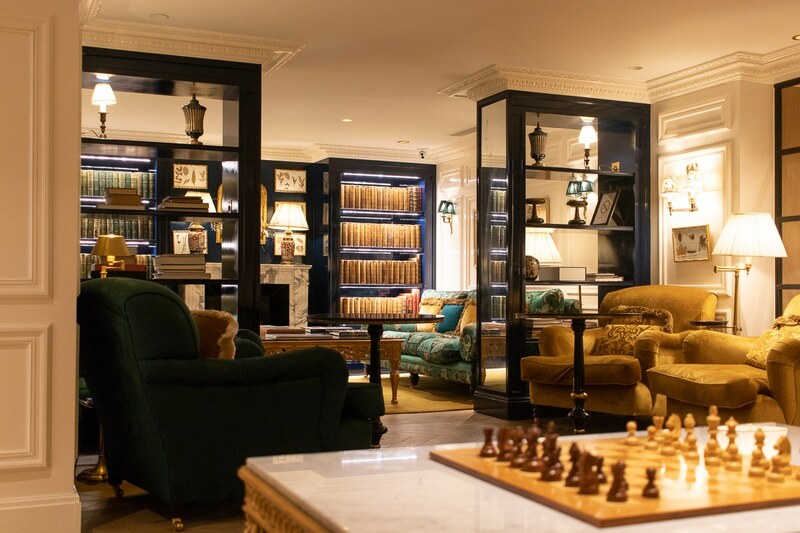 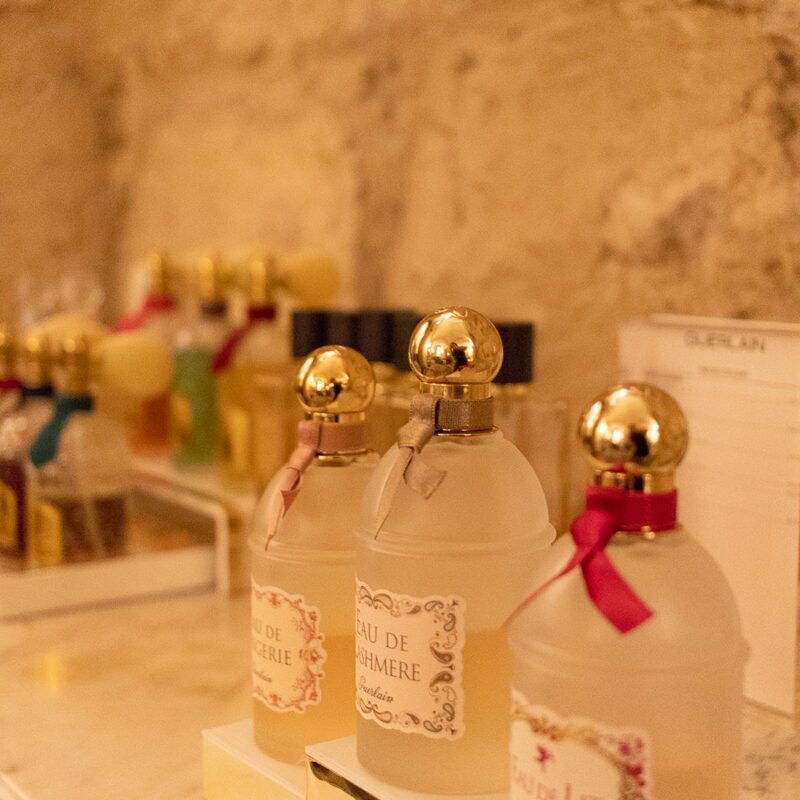 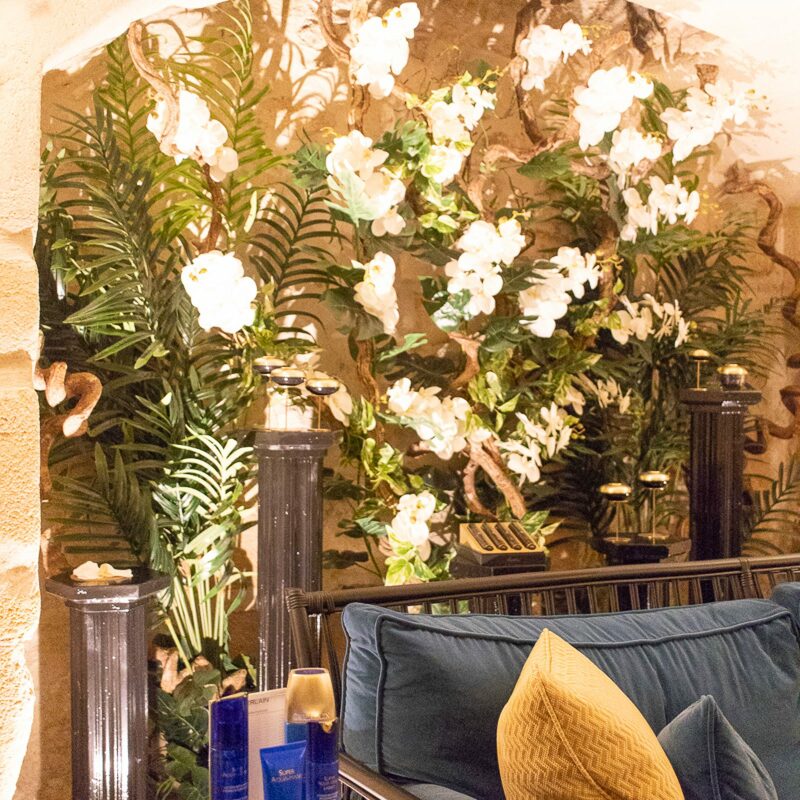 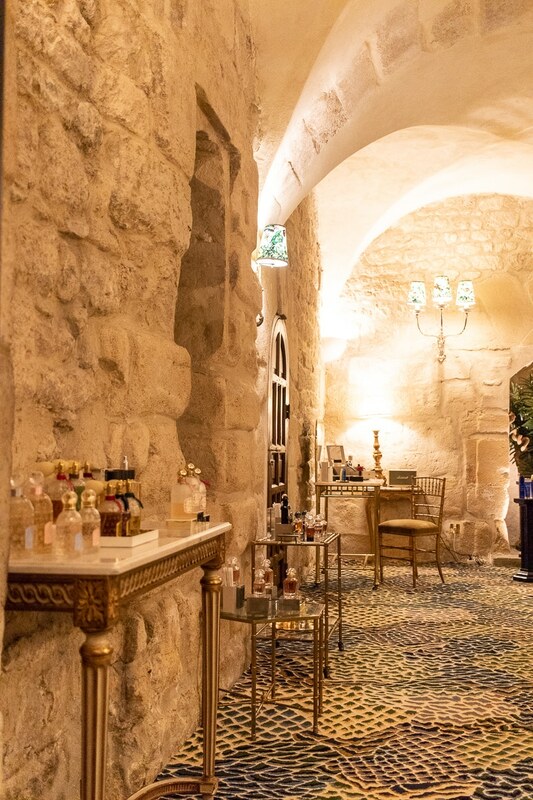 The SPA of the Relais Christine, signed Guerlain, also includes an area dedicated to skincare, make-up and perfumes. 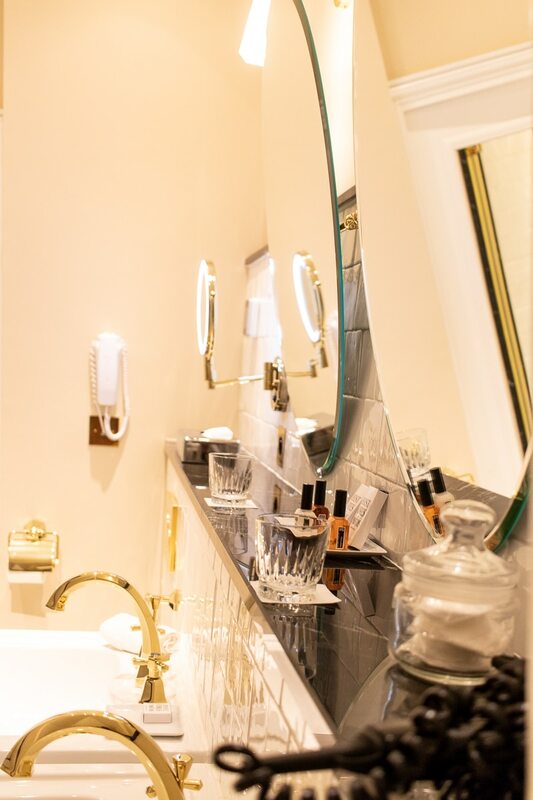 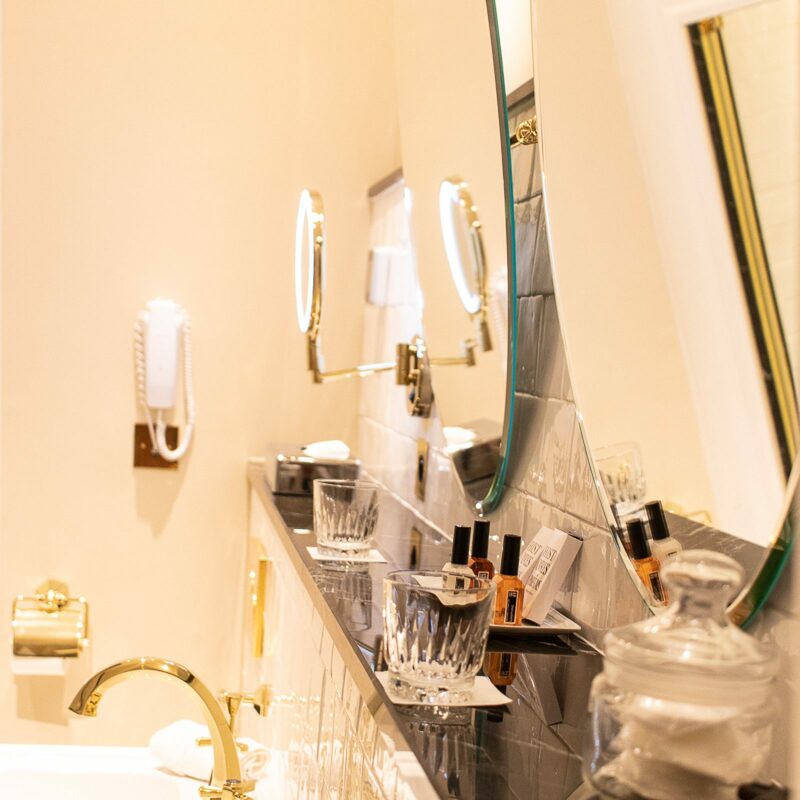 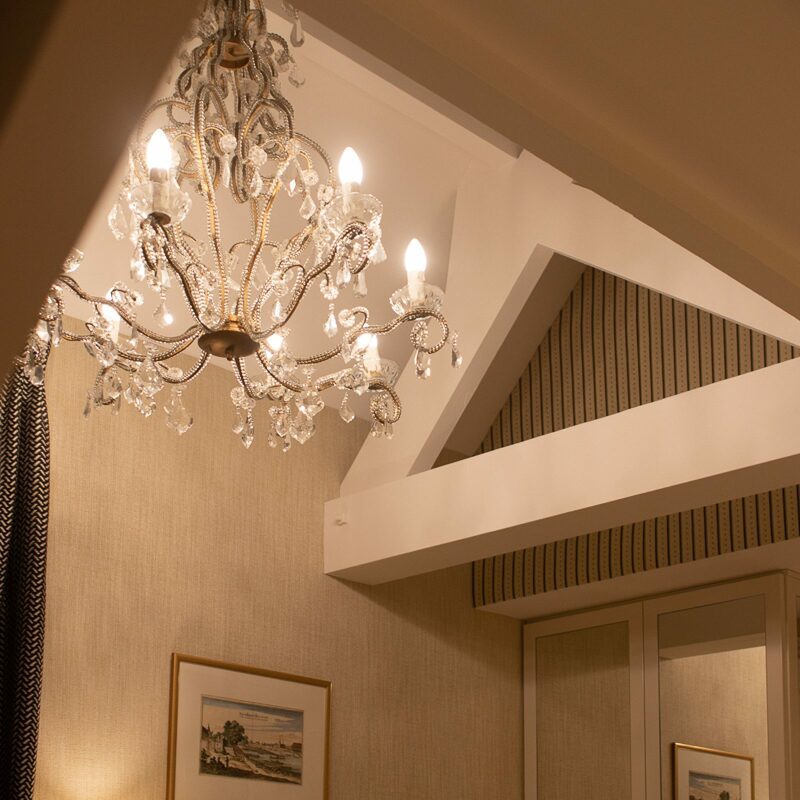 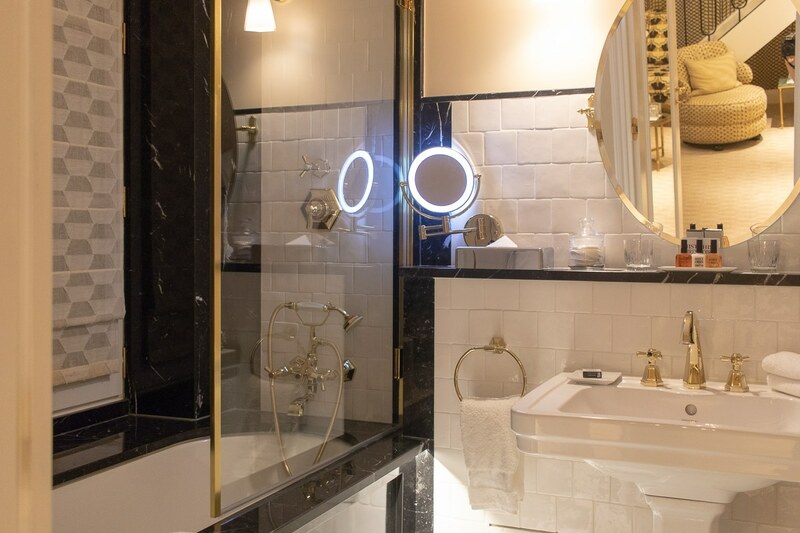 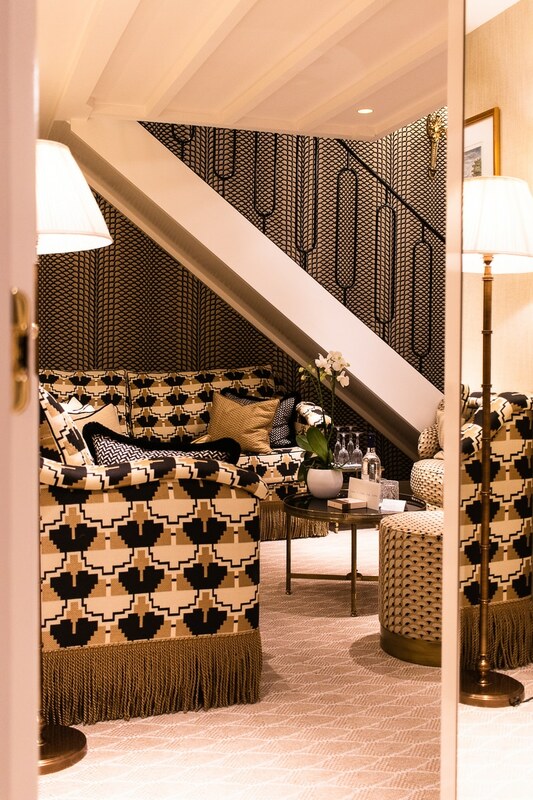 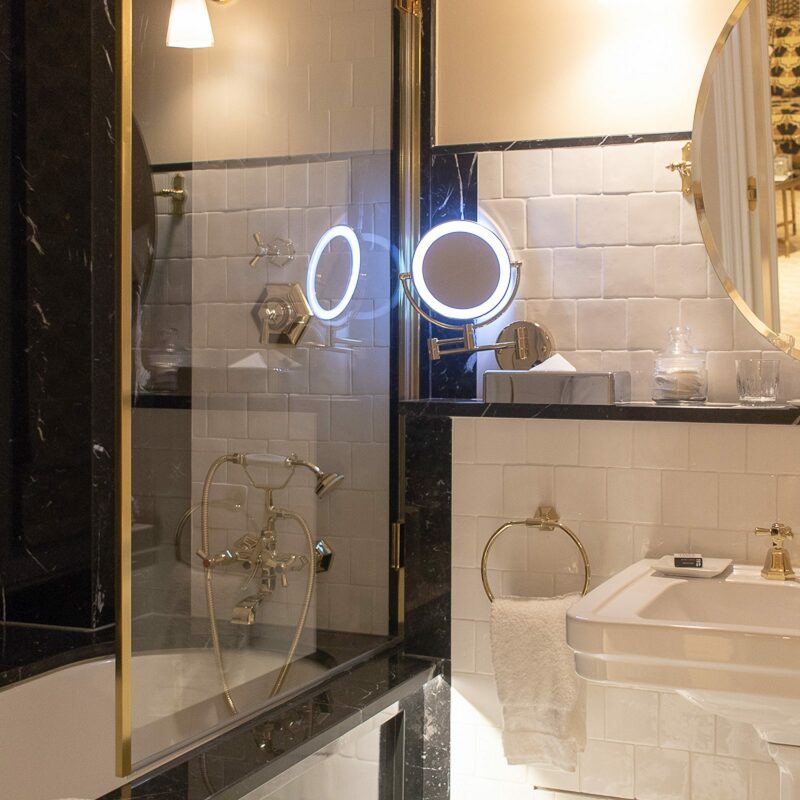 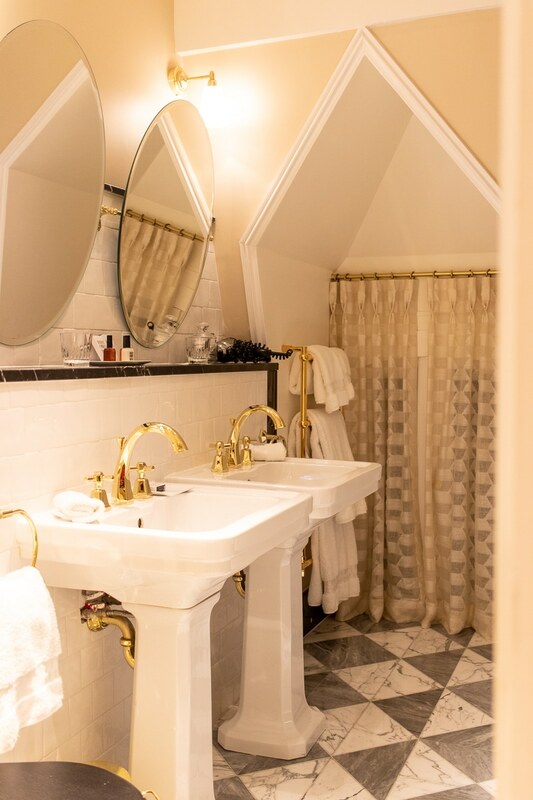 The rooms of the Relais Christine have a luxurious but discreet charm, where the light -even the artificial one- is cleverly reflected by many mirrors and the view on the roofs of a beautiful Paris is very beautiful. 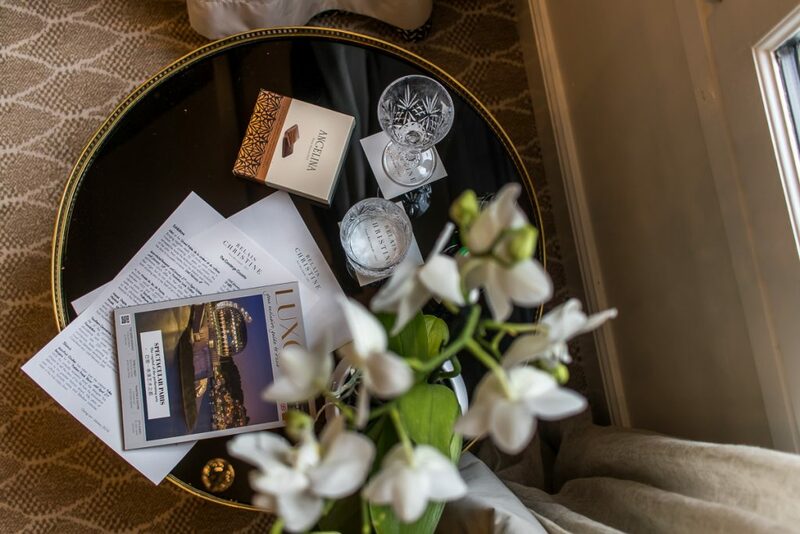 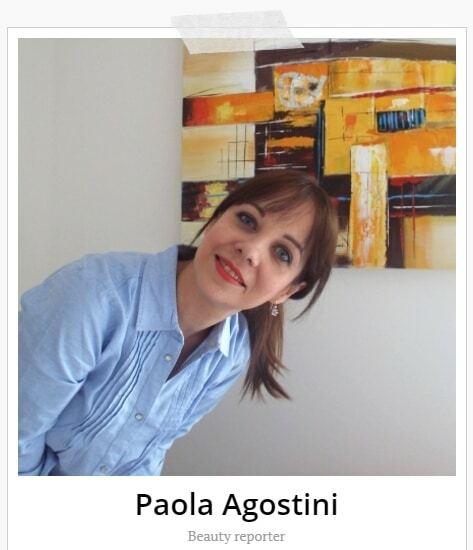 Here too, nothing is left to chance: small treats signed Angelina, the selection to the mini bar, the toiletries… Everything is perfect. 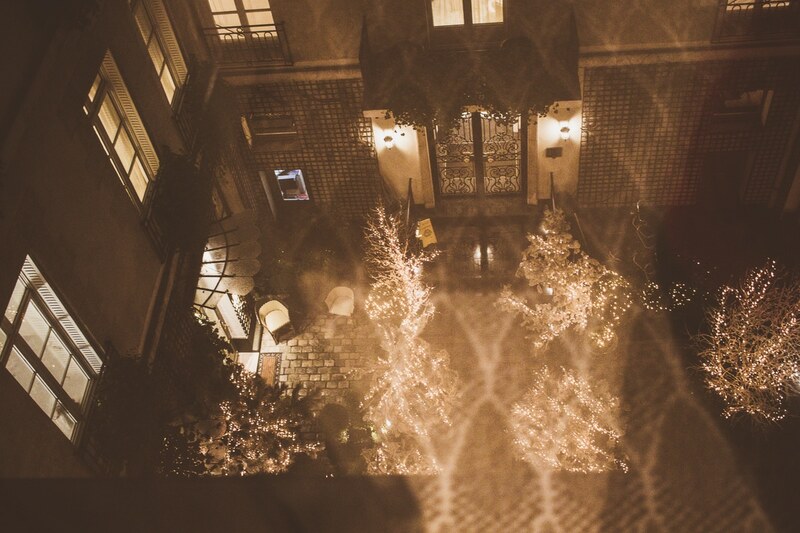 Romantically perfect. 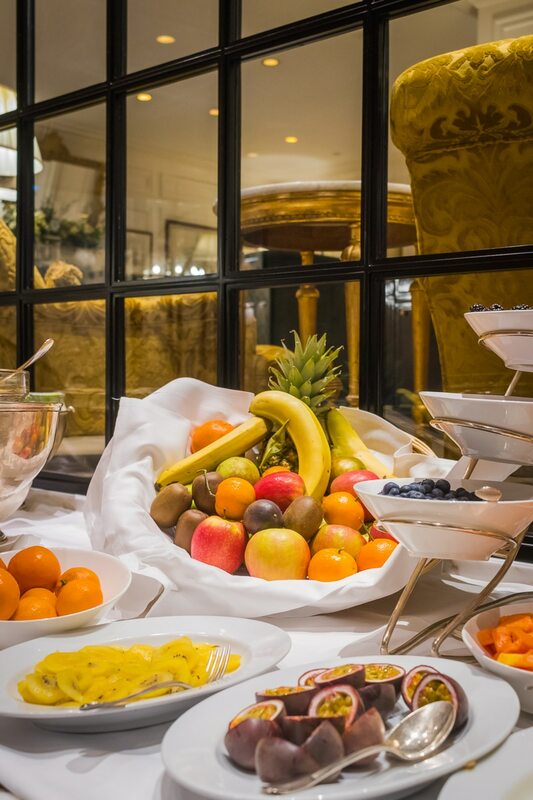 The breakfast is also wonderful: local ingredients, fresh, excellent. 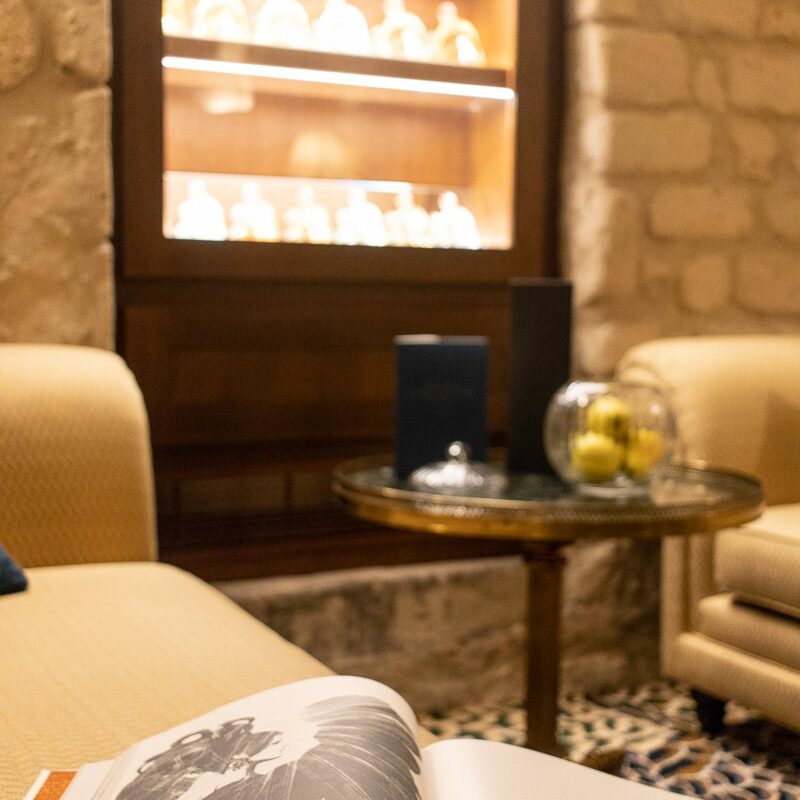 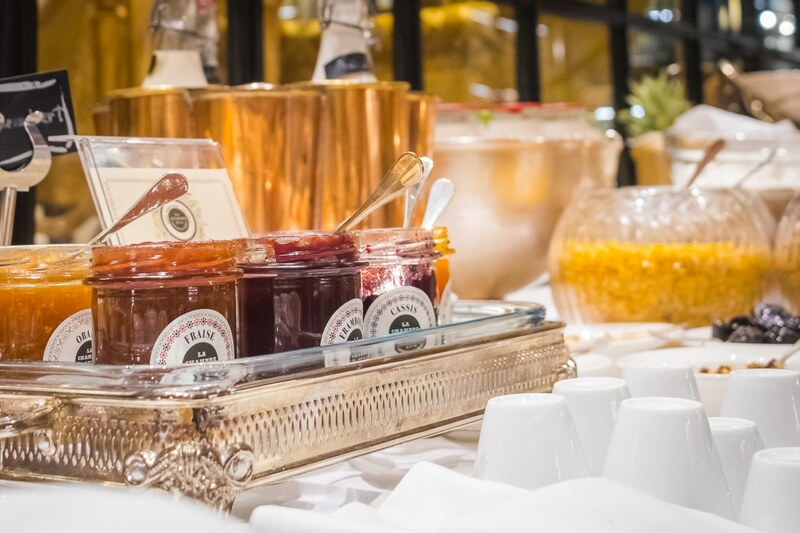 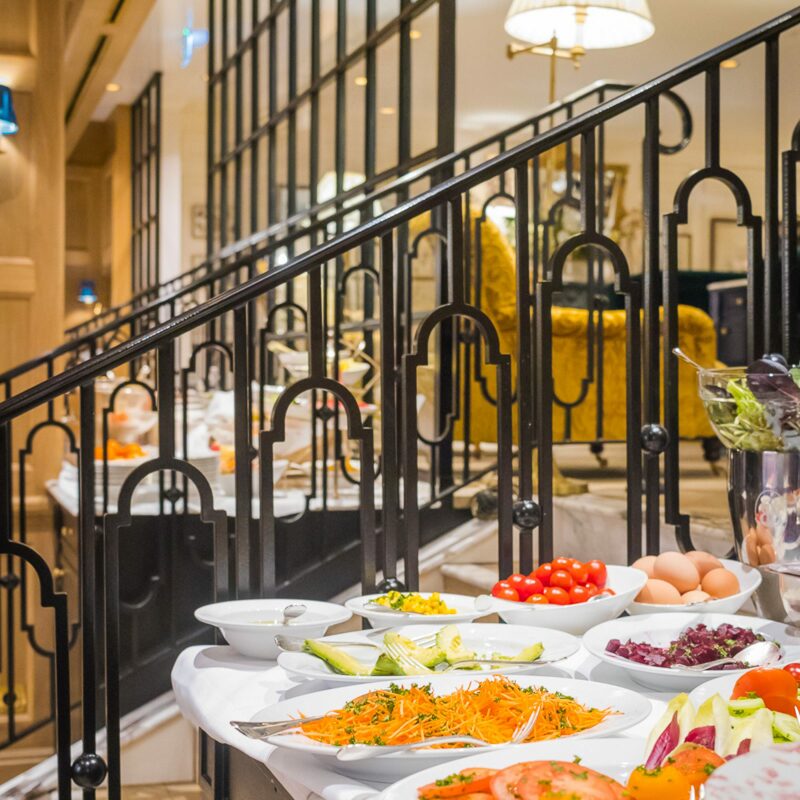 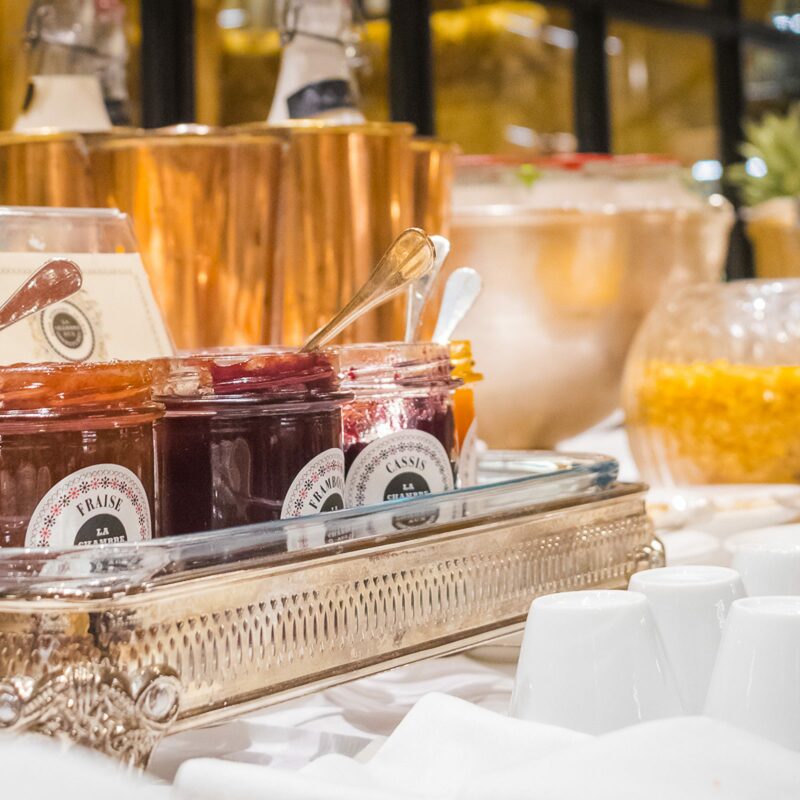 From the juices, really natural, to the selection of local cheeses, from fresh fruit with great variety to honey produced in the hives on the roof of the Relais, from the selection of salted to coffee and cappuccino prepared at the time just for you. 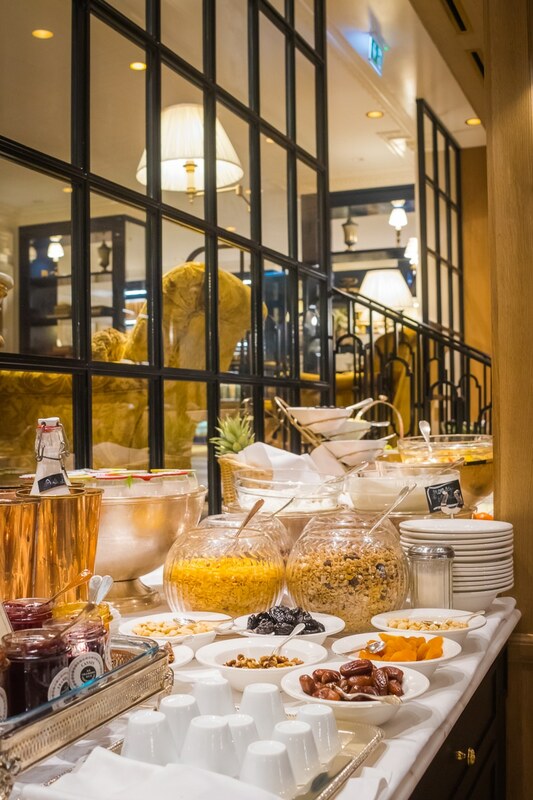 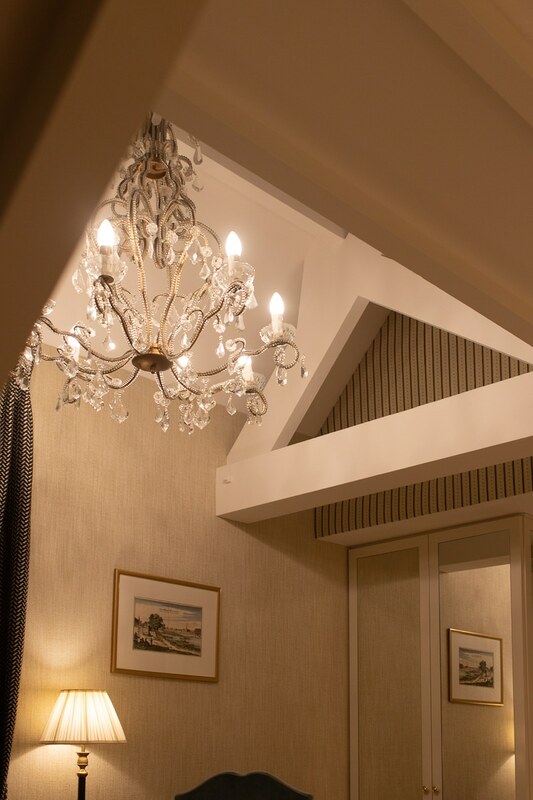 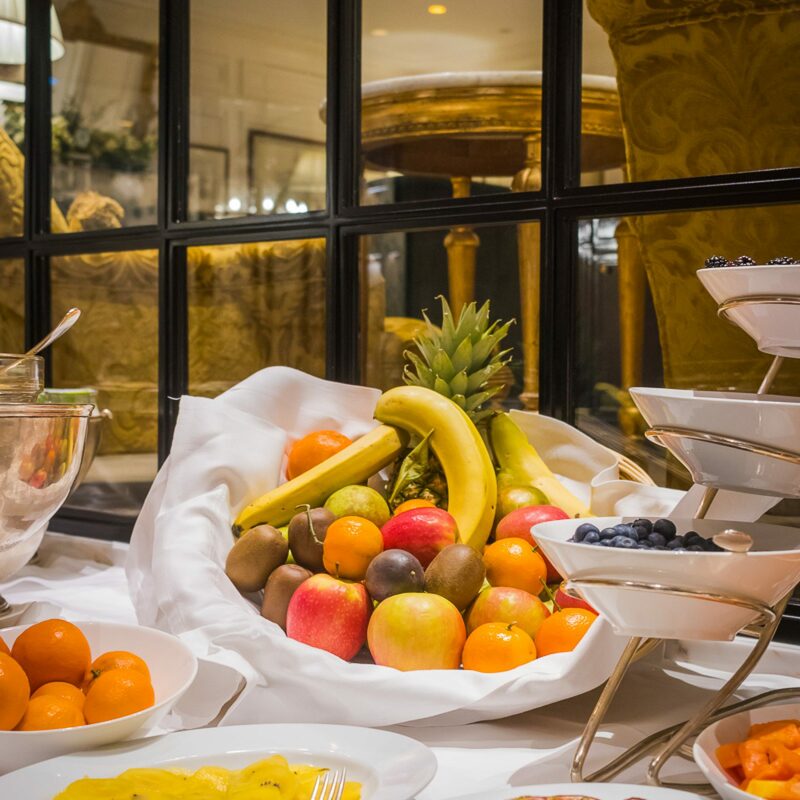 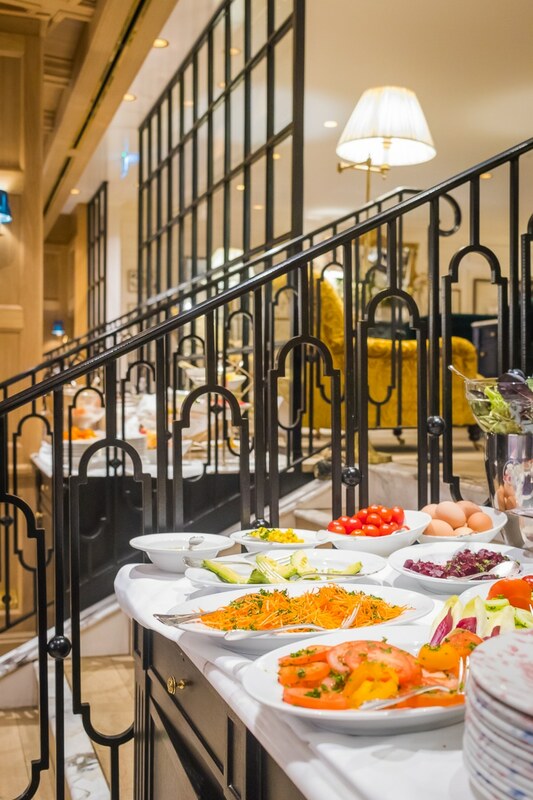 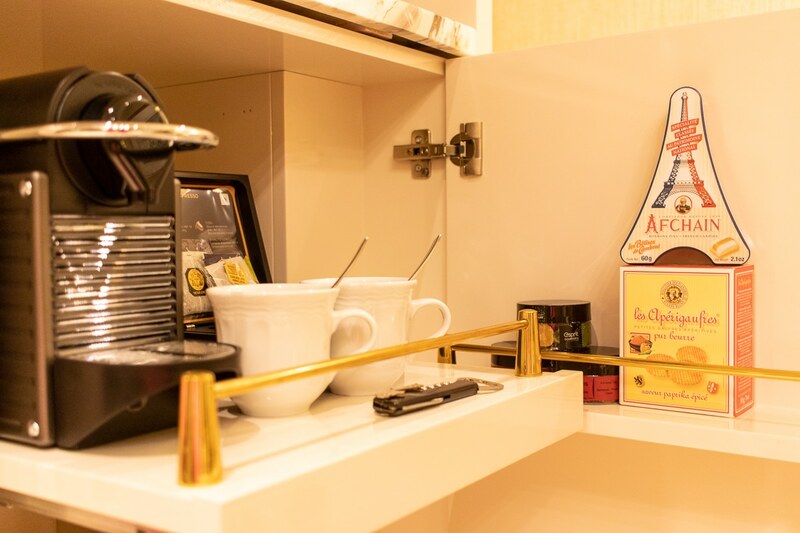 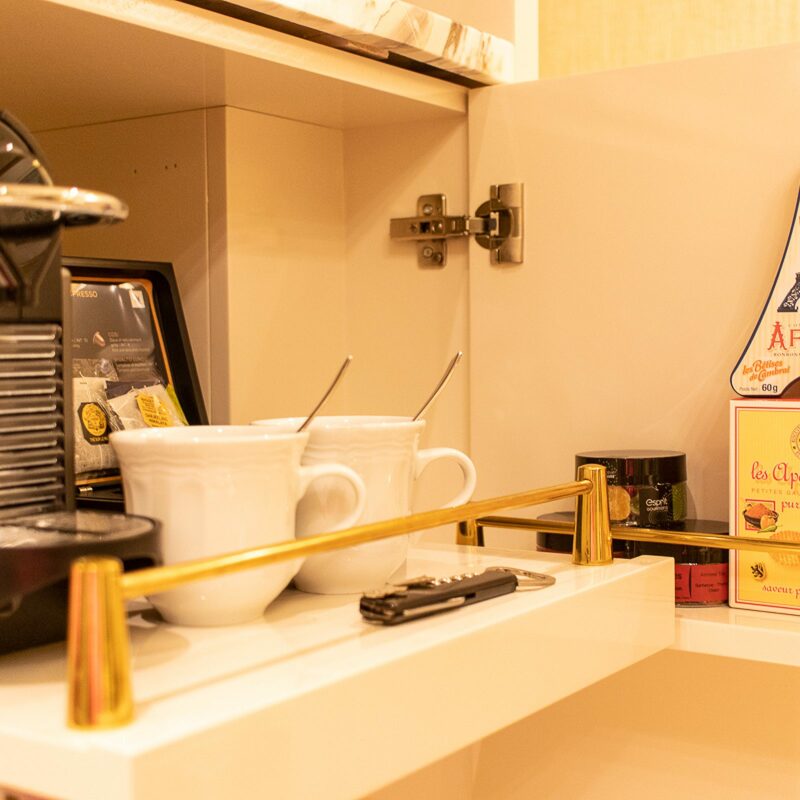 At breakfast you have also the choice of more intimate rooms… and alternatively you can opt for room service! 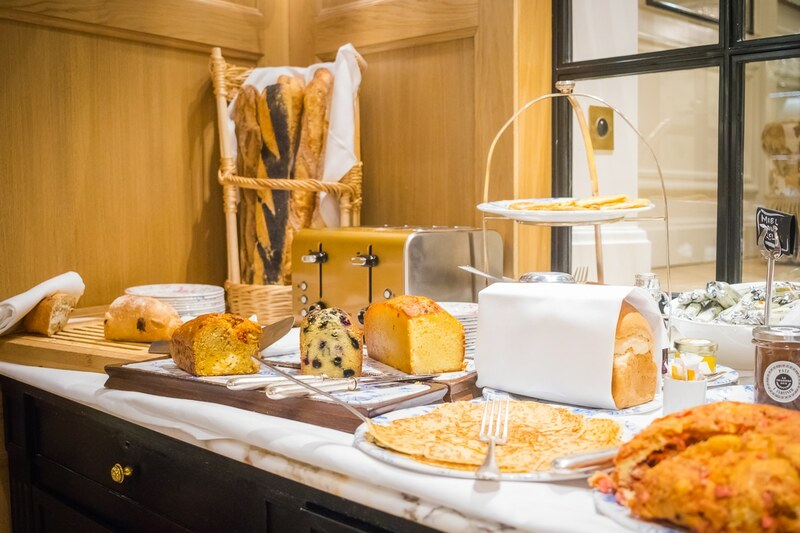 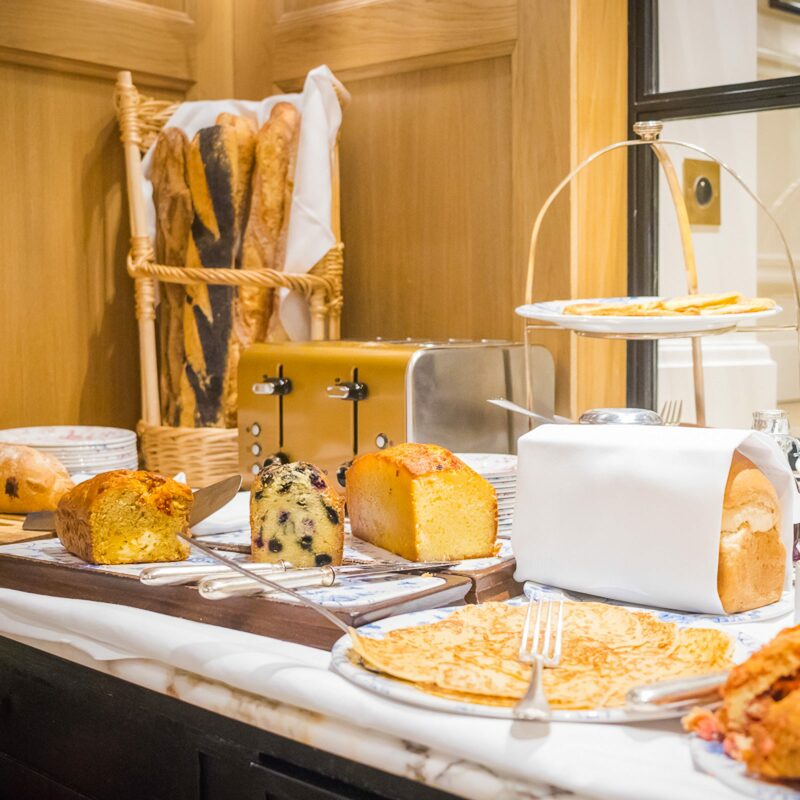 Breakfast at Relais Christine can be really slow: served until 11, allows you a slow and pleasant awakening! 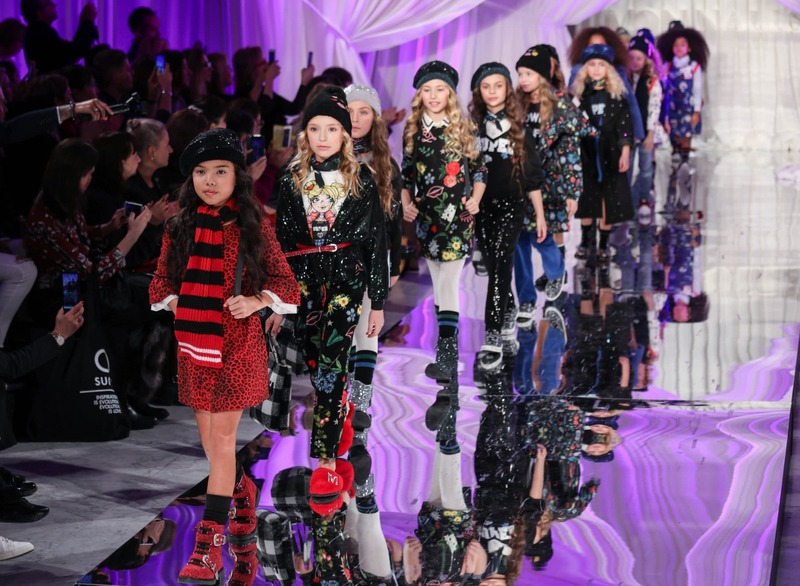 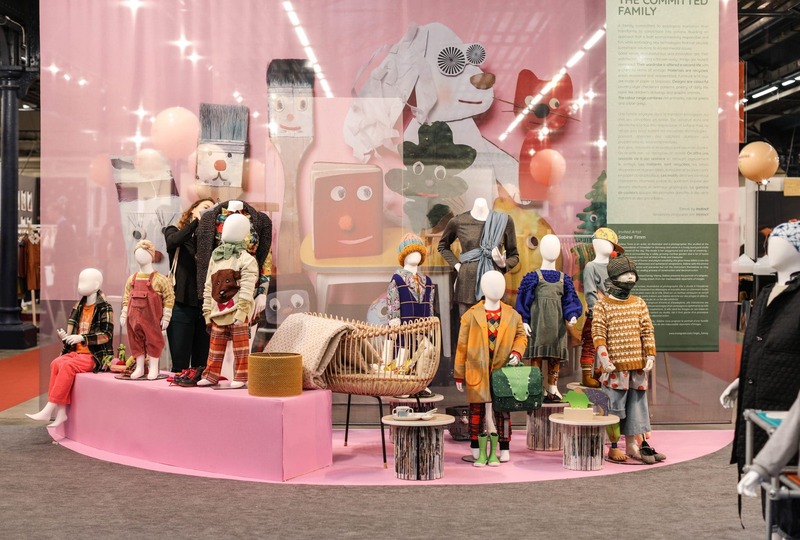 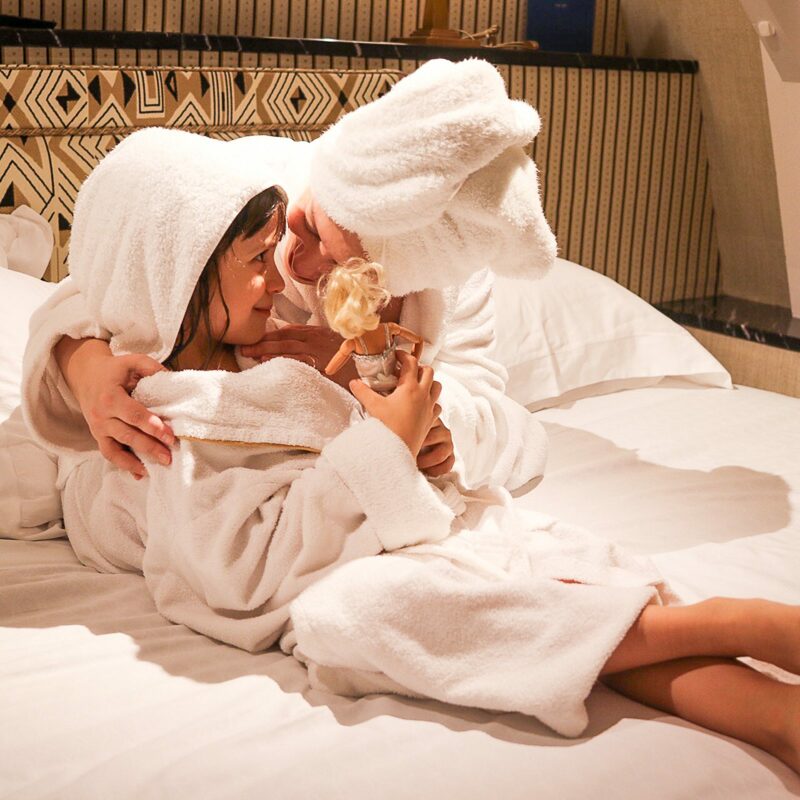 What if your romantic weekend also includes children? 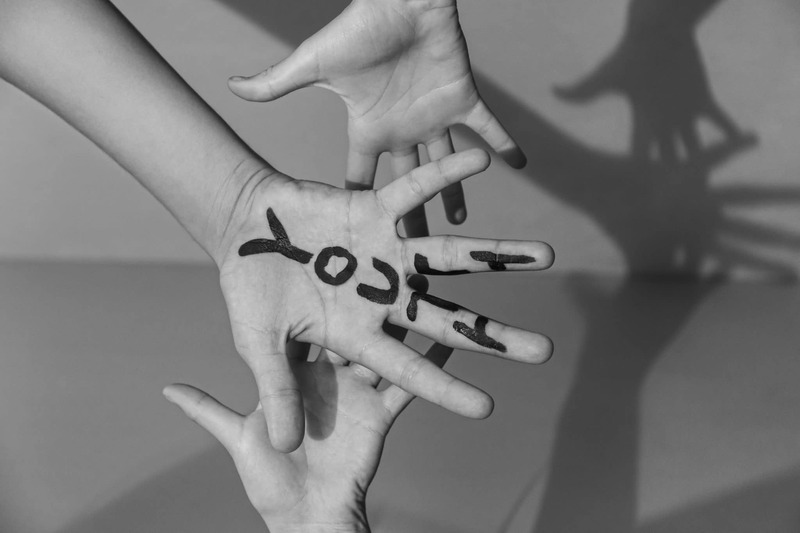 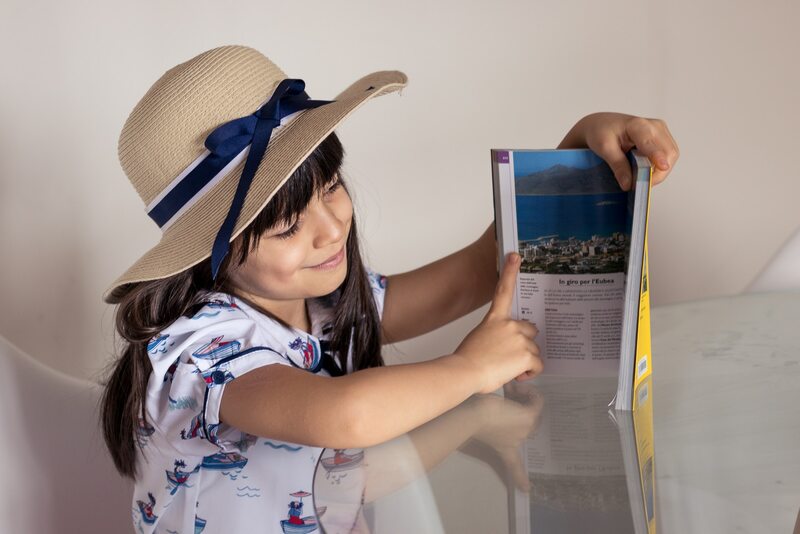 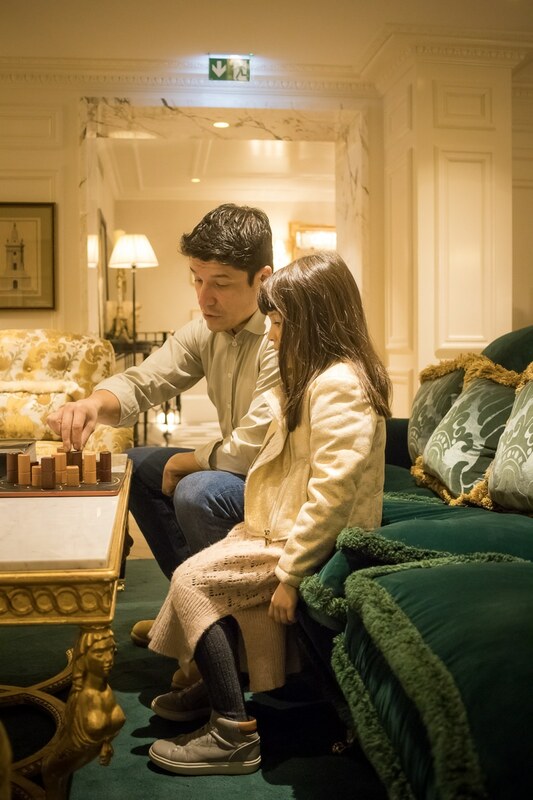 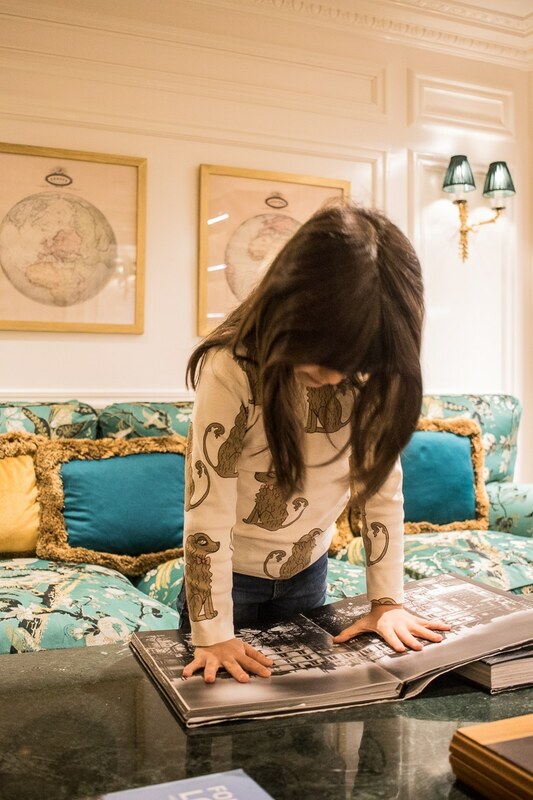 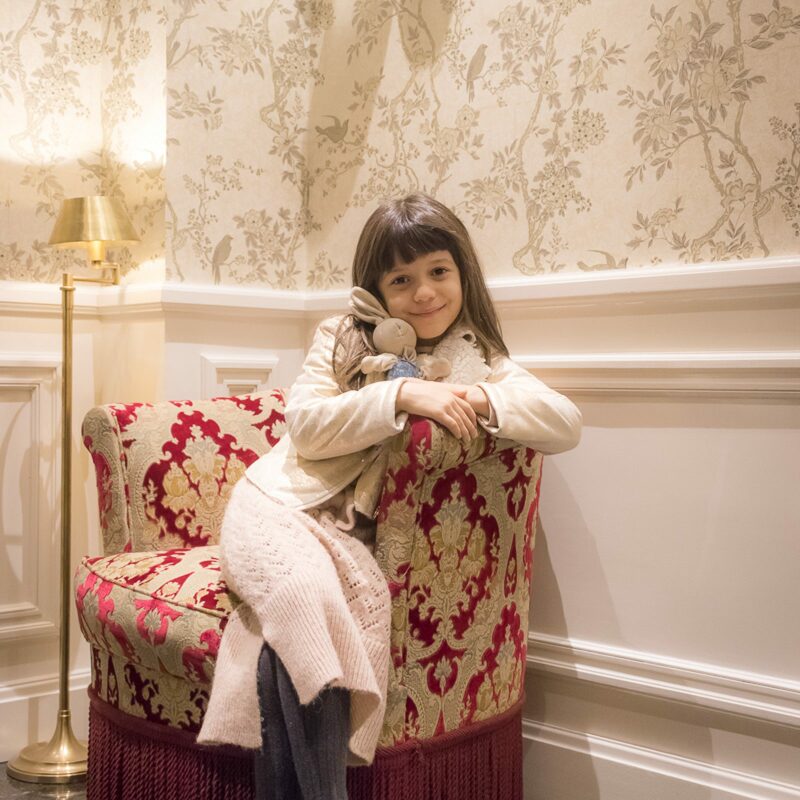 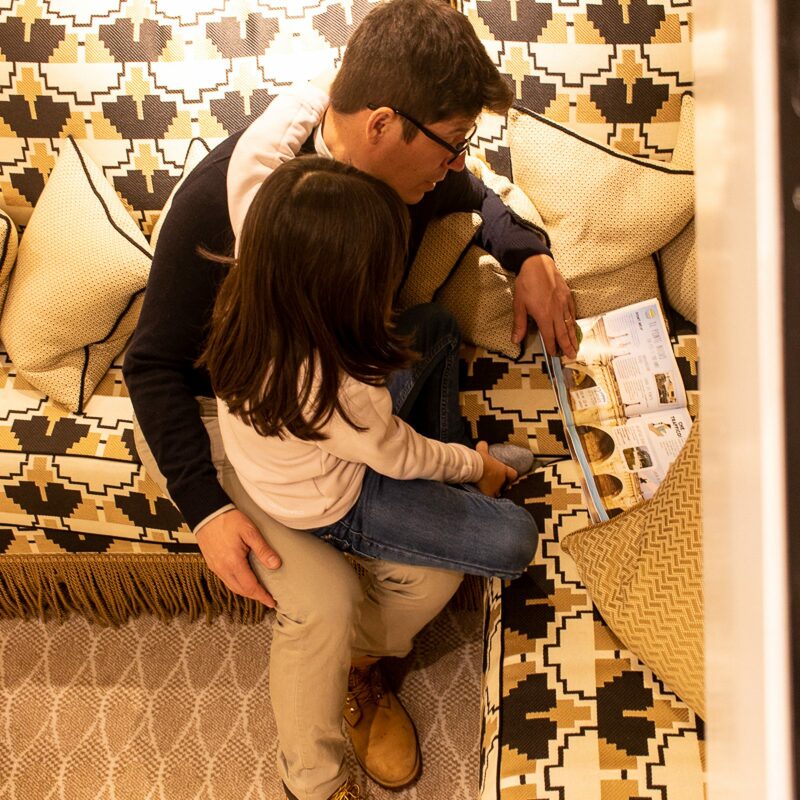 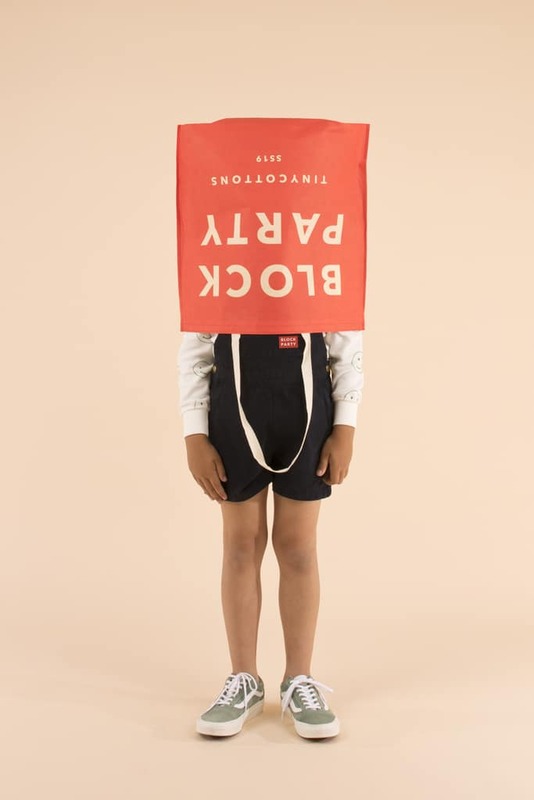 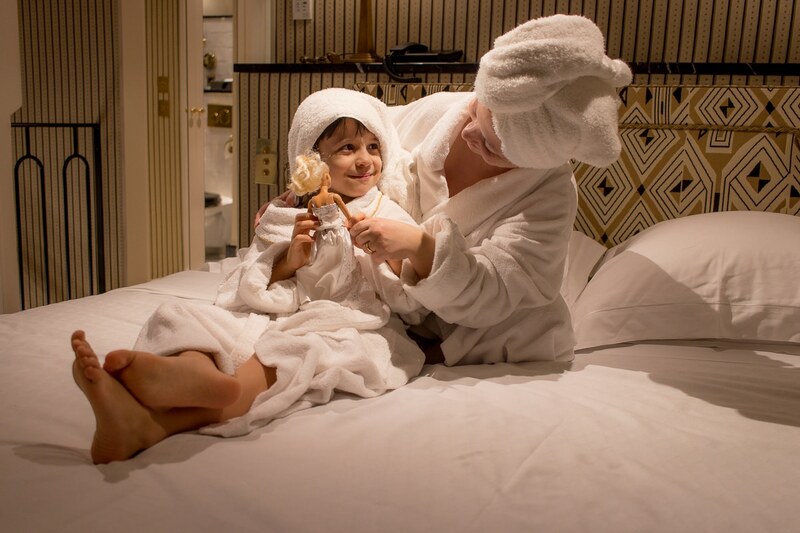 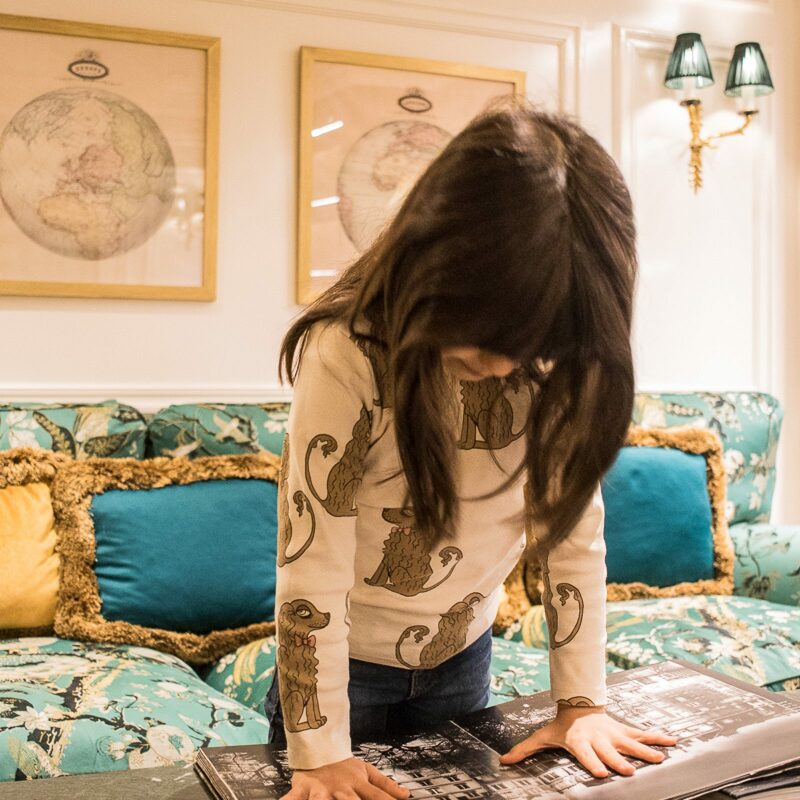 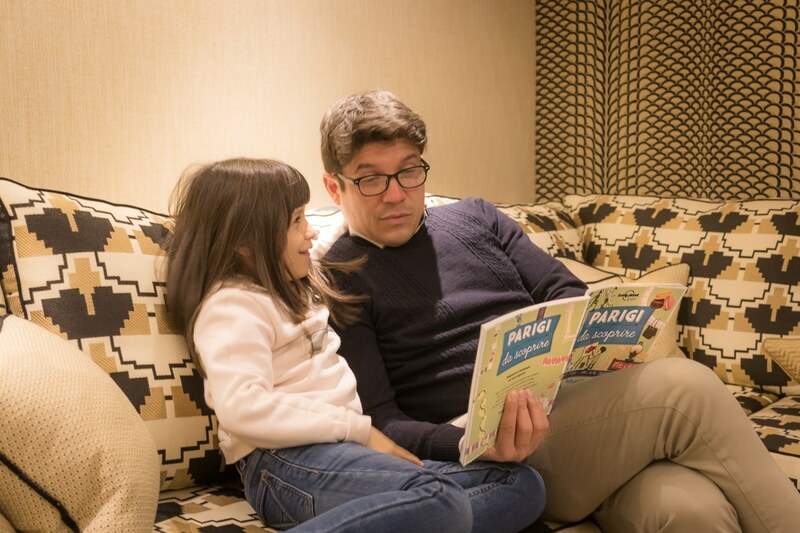 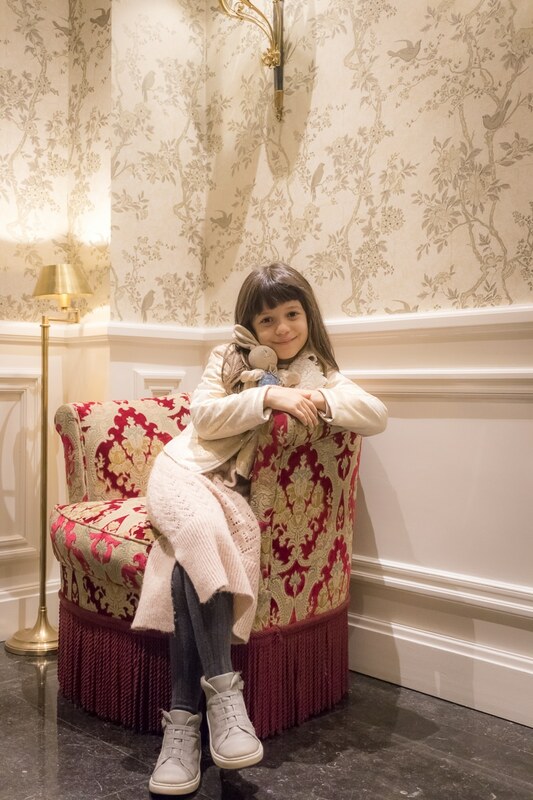 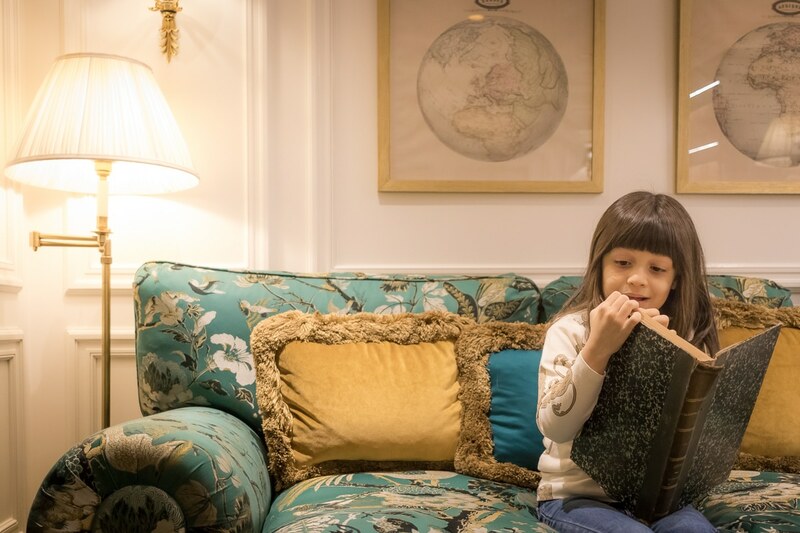 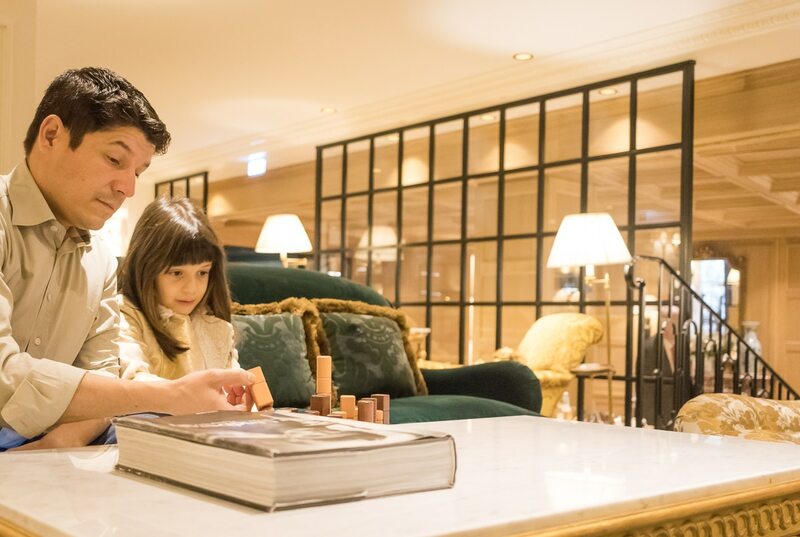 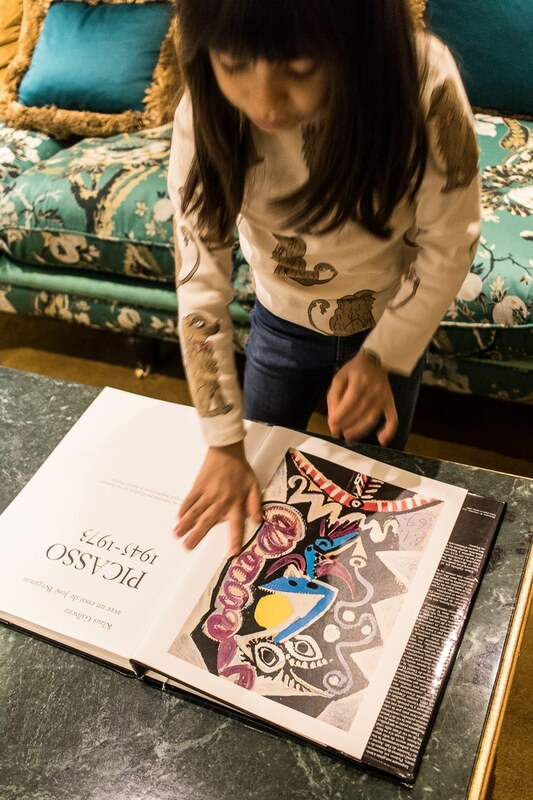 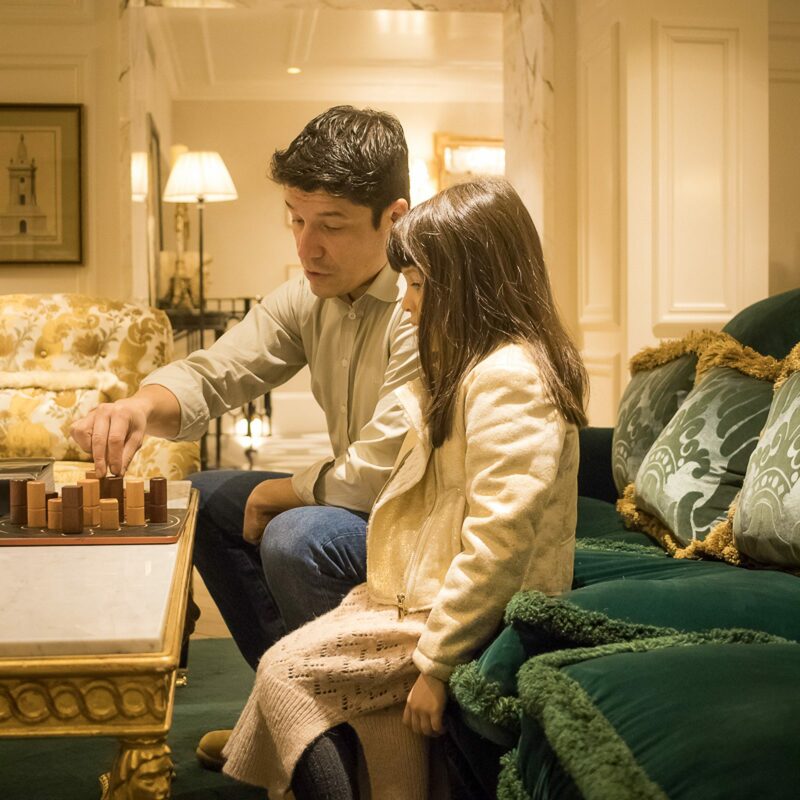 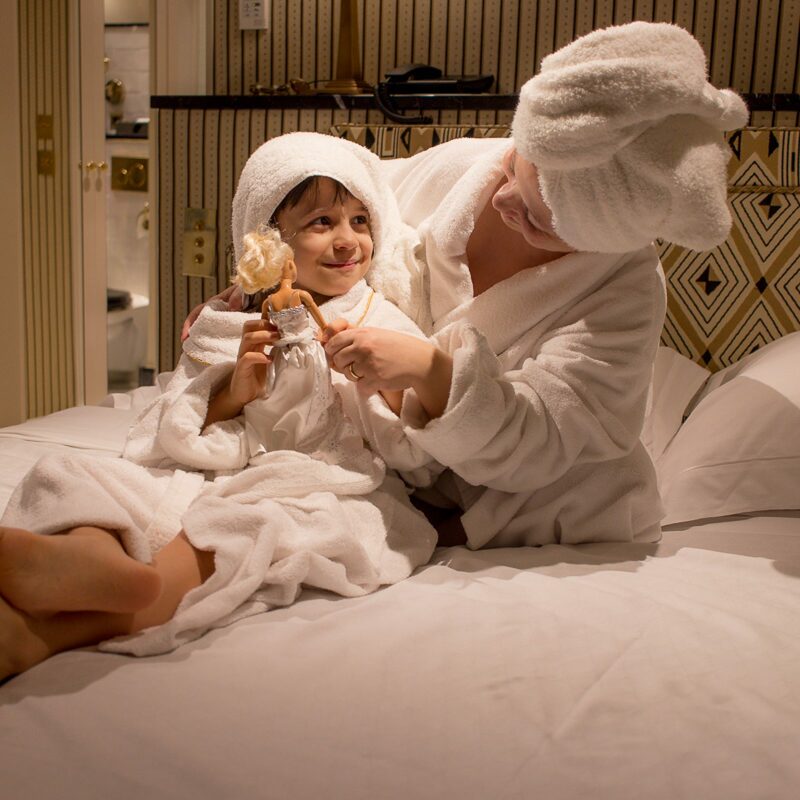 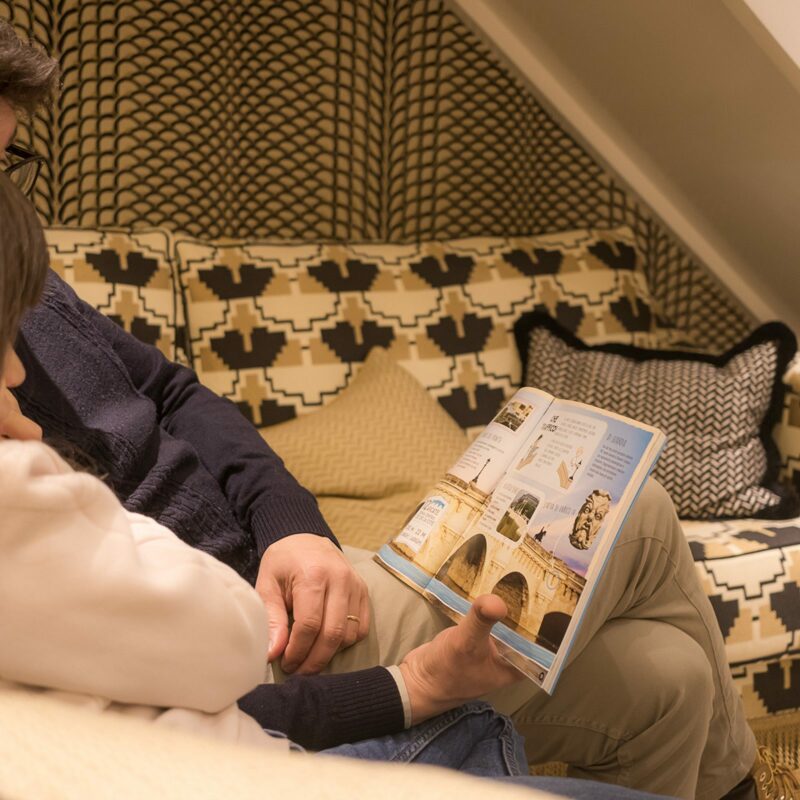 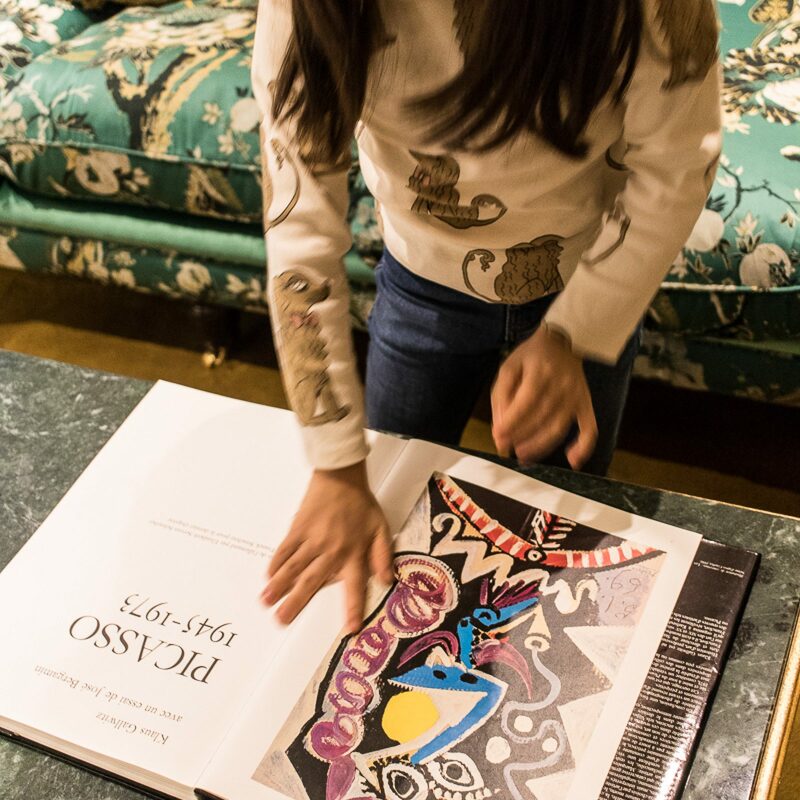 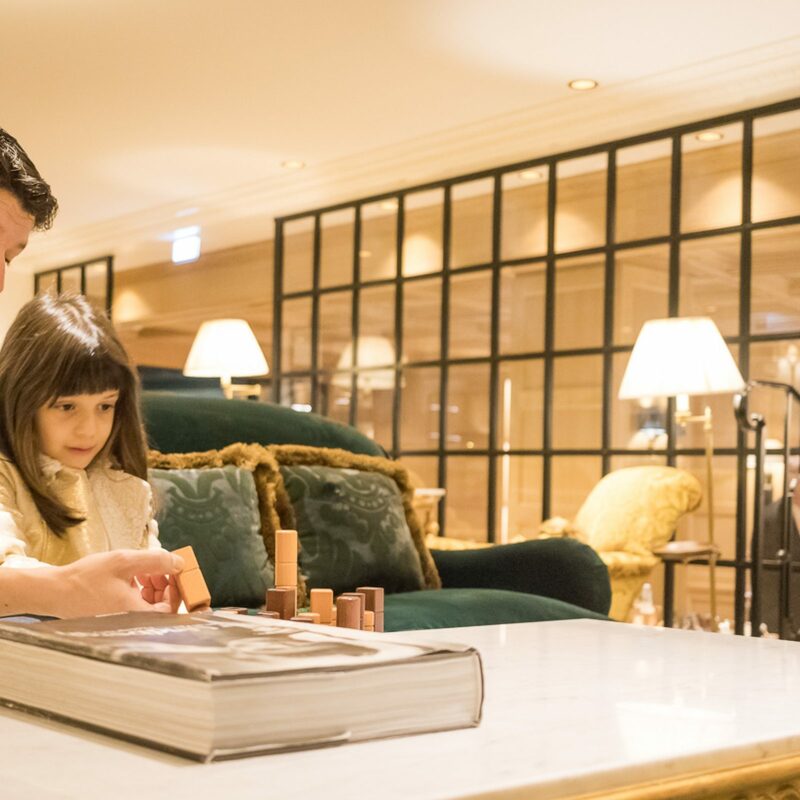 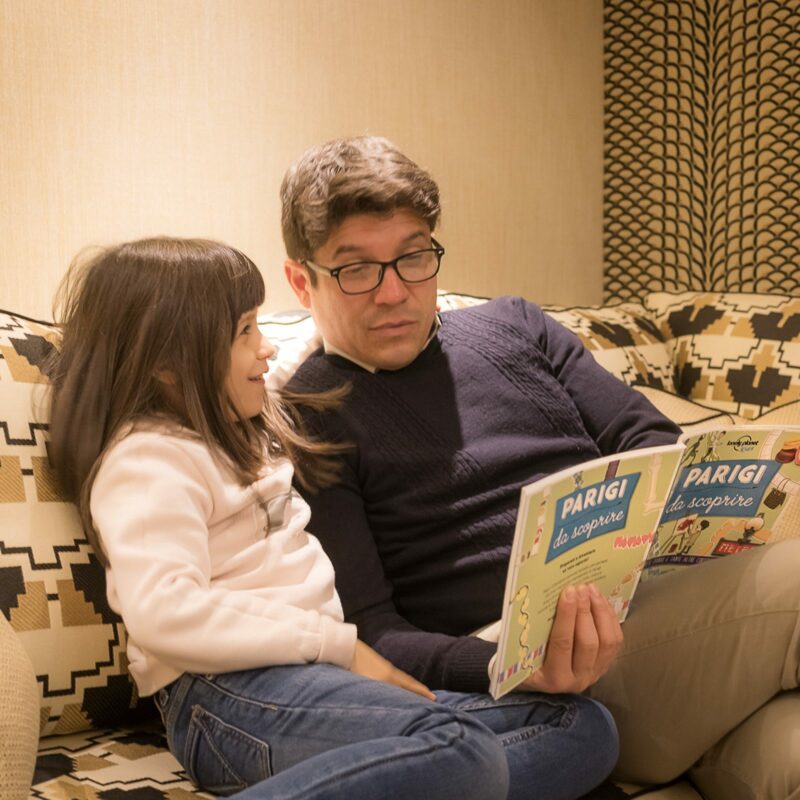 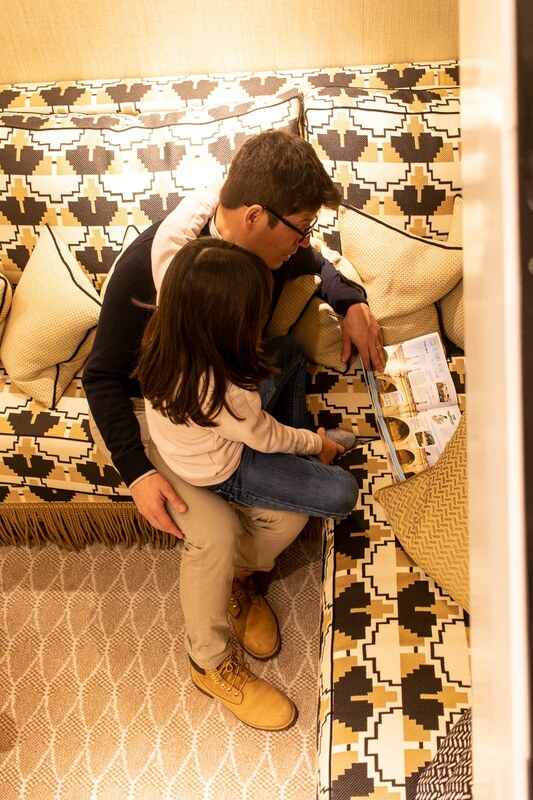 A weekend at Relais Christine can also include children, always treated with affection and dedication. 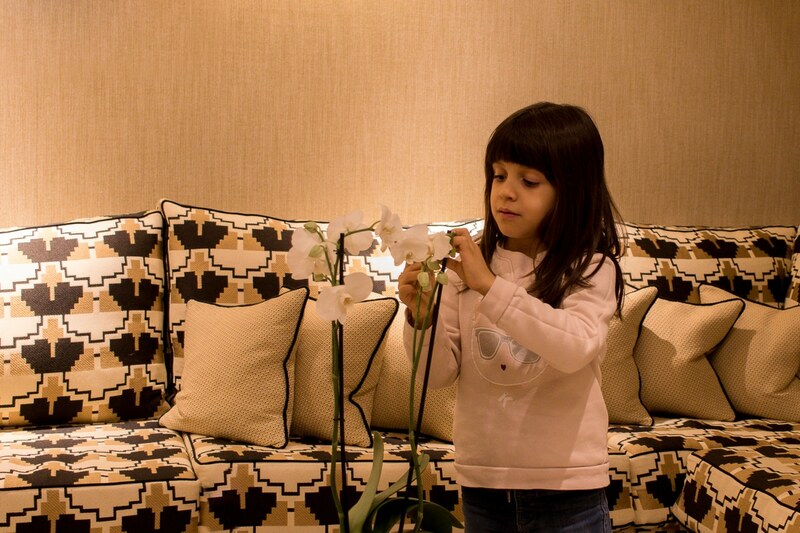 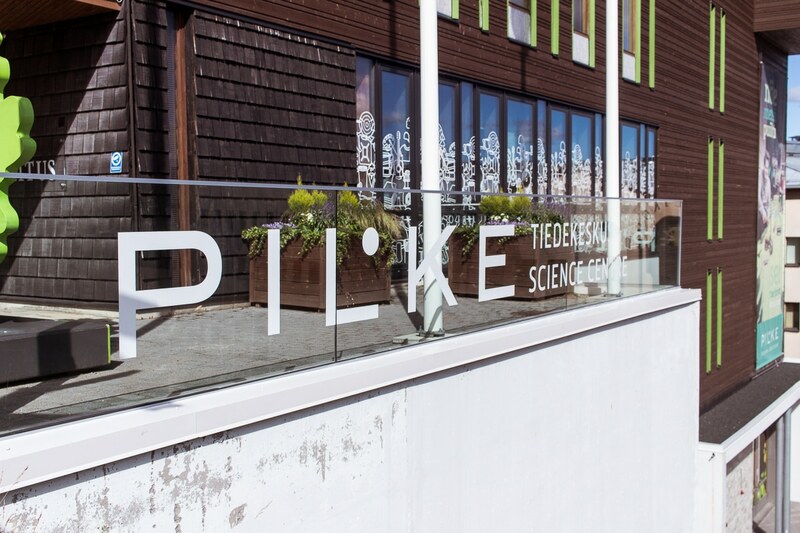 The room on two levels, with double services and TV, gives privacy to both, adults and kids.